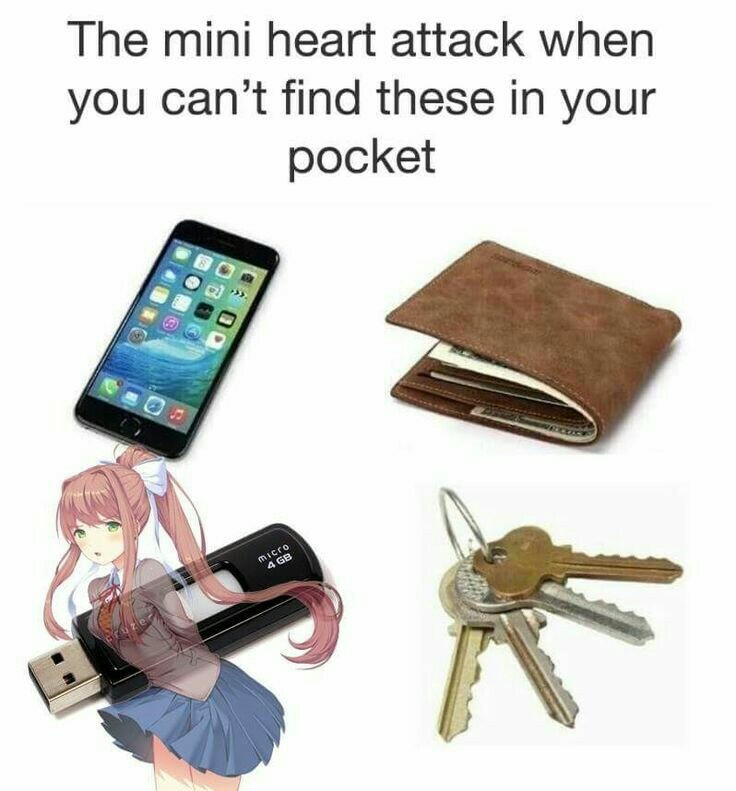 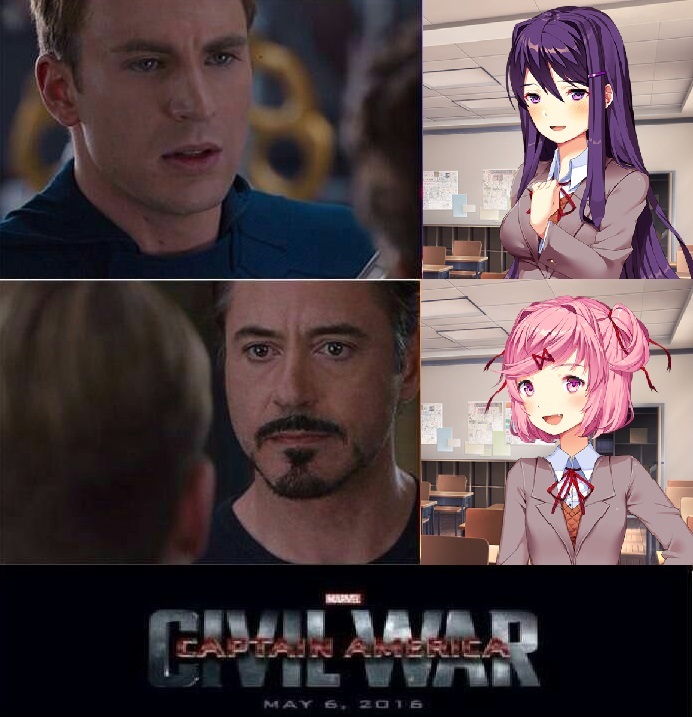 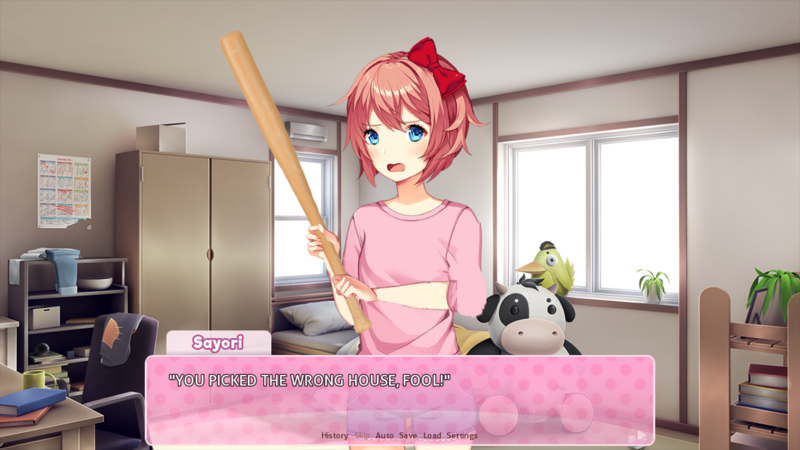 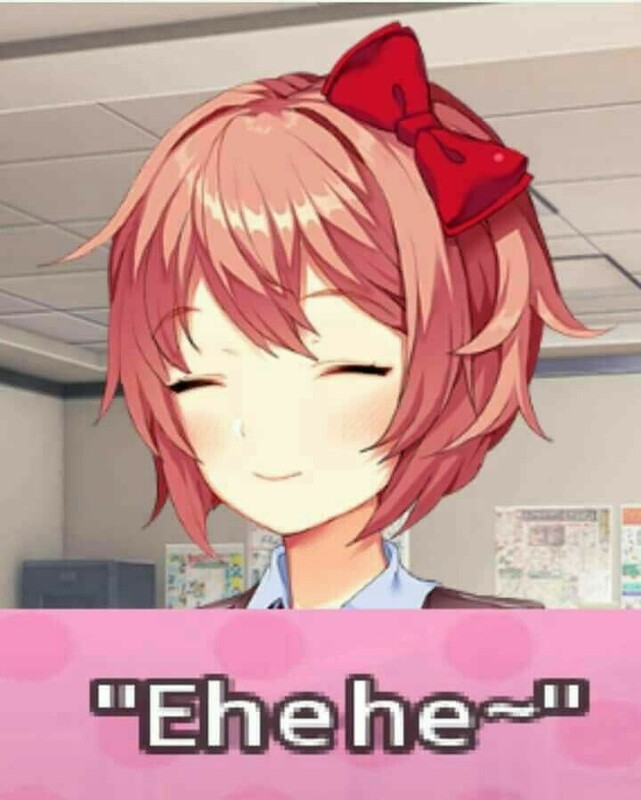 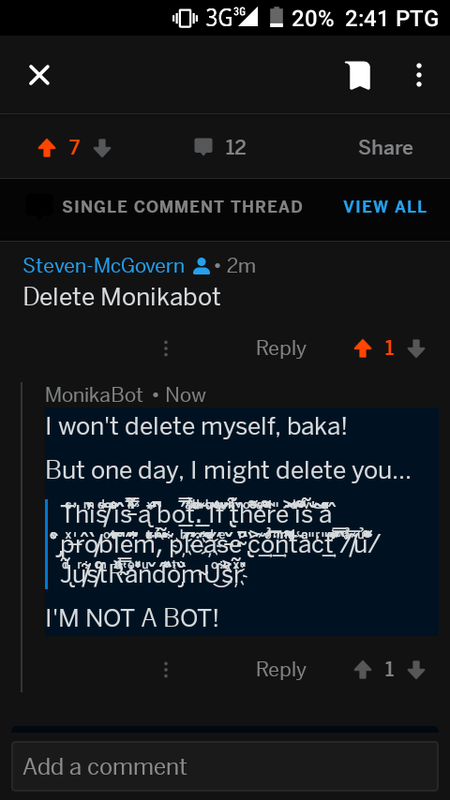 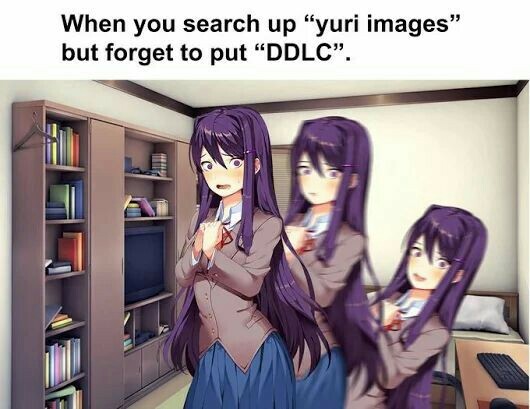 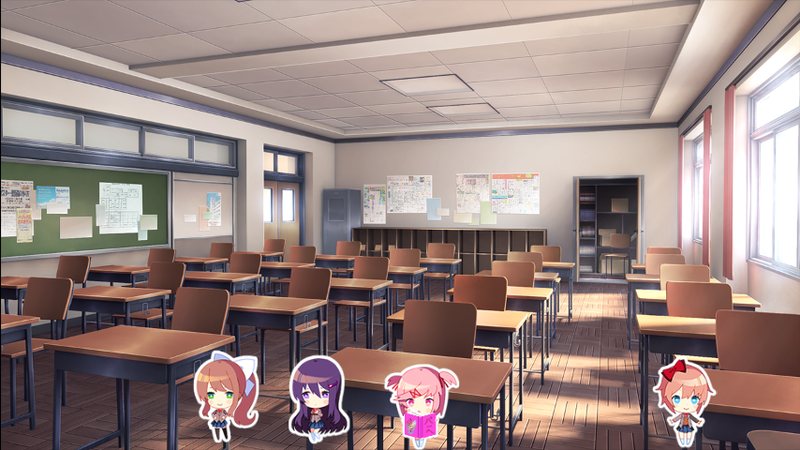 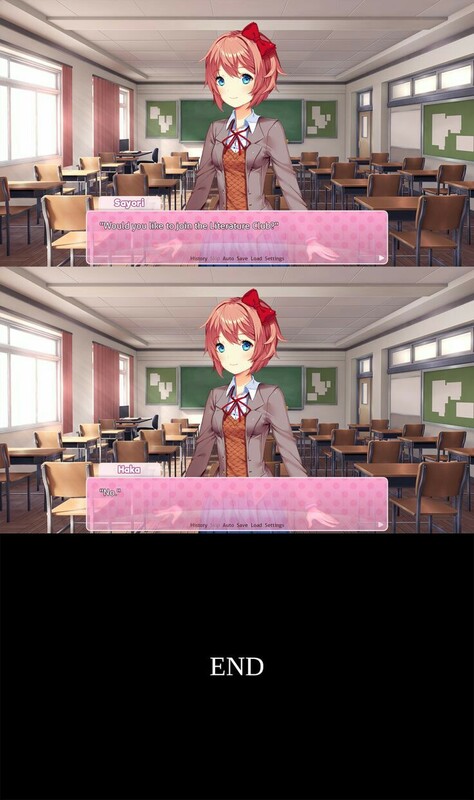 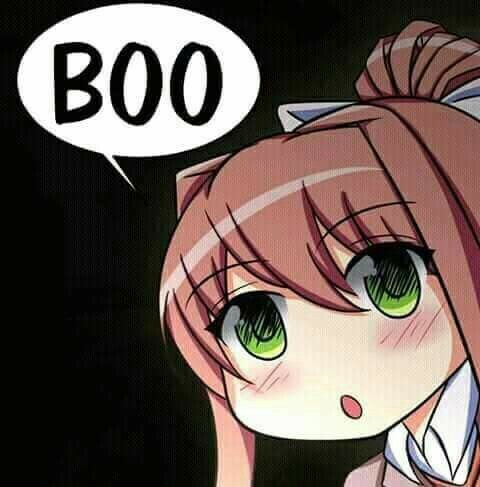 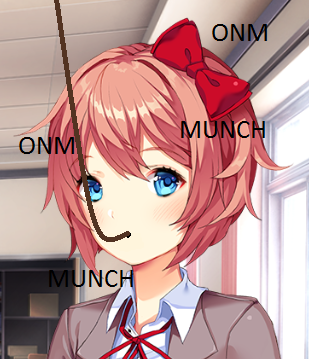 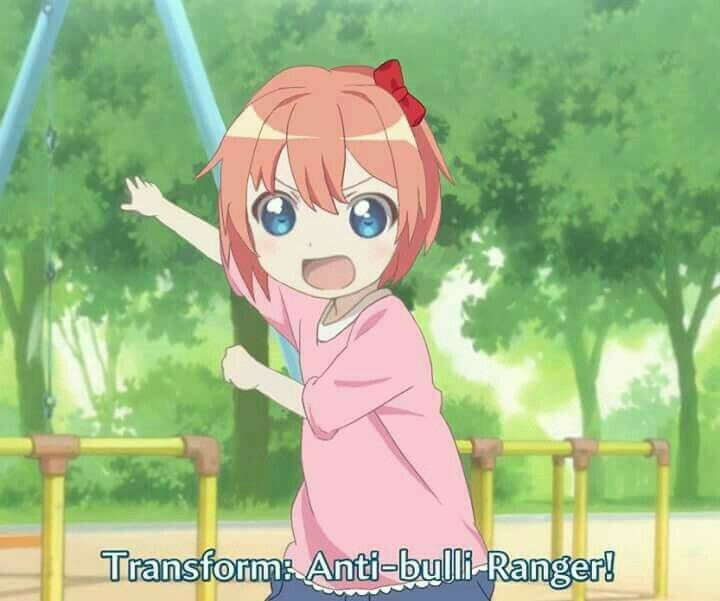 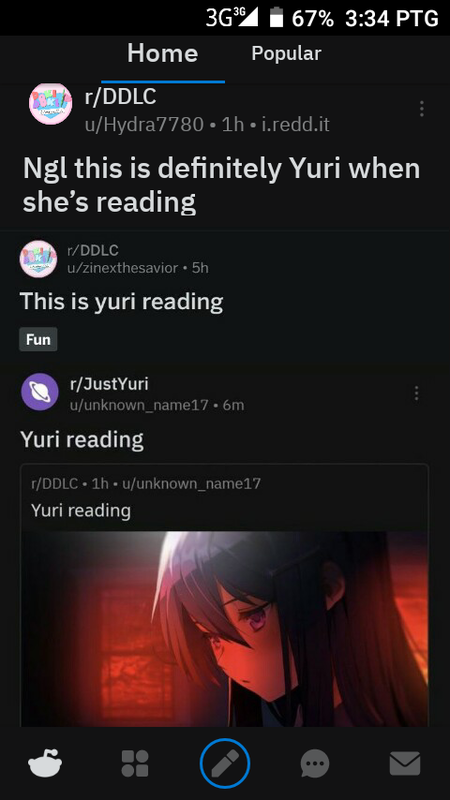 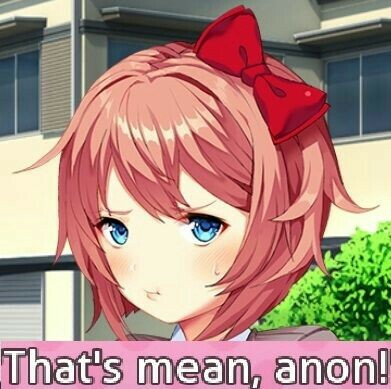 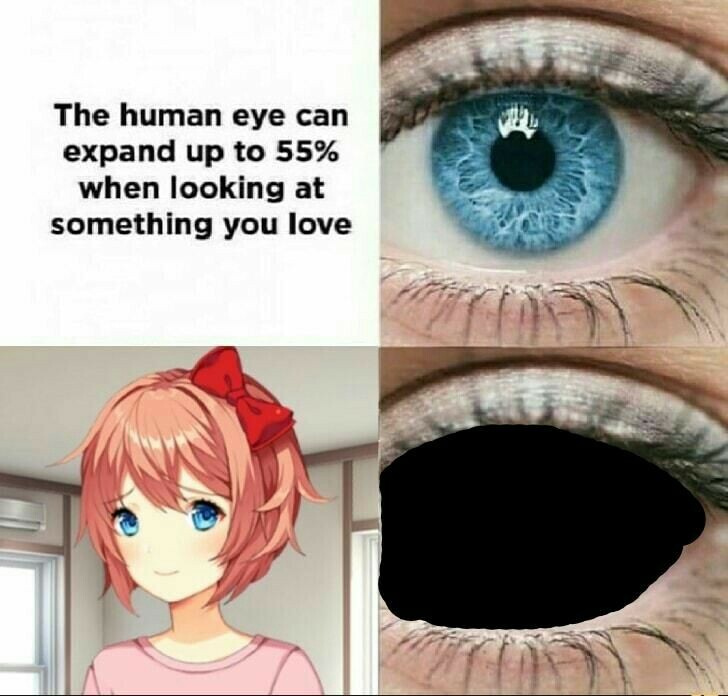 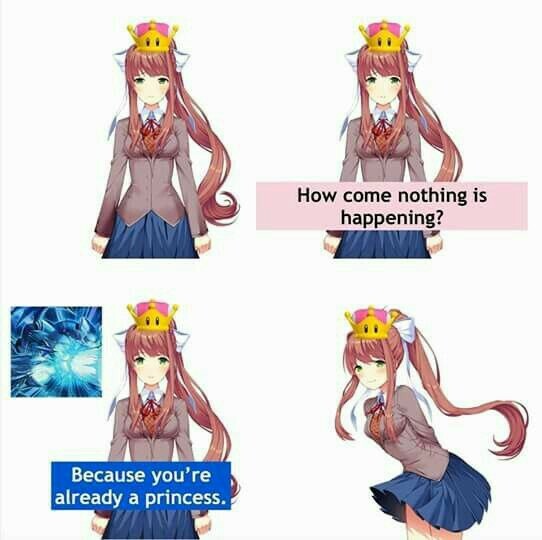 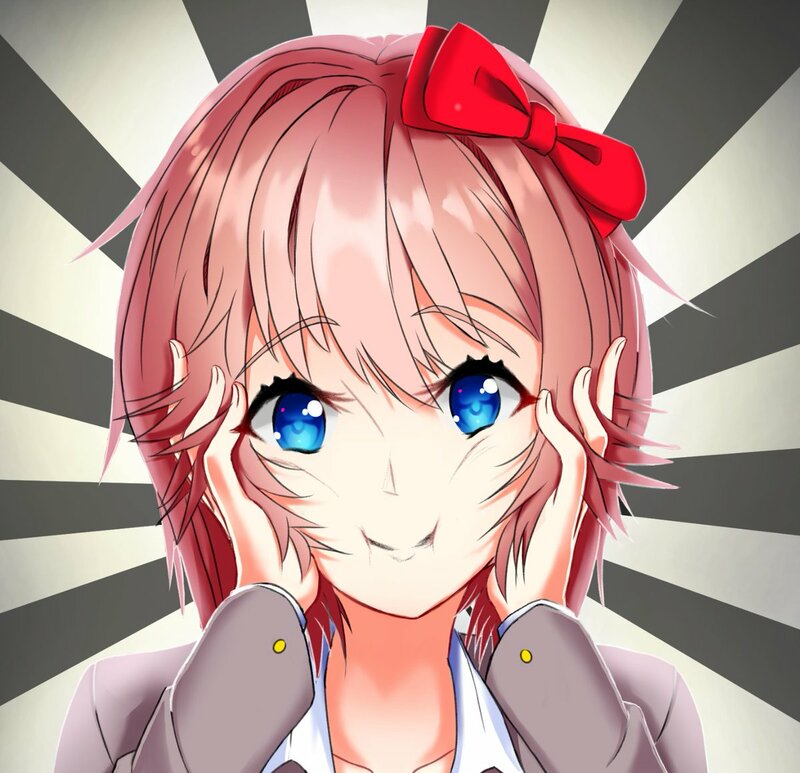 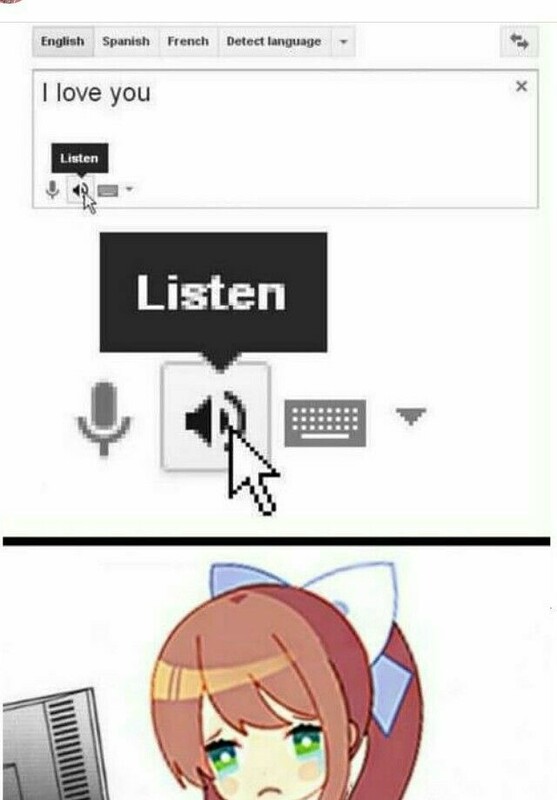 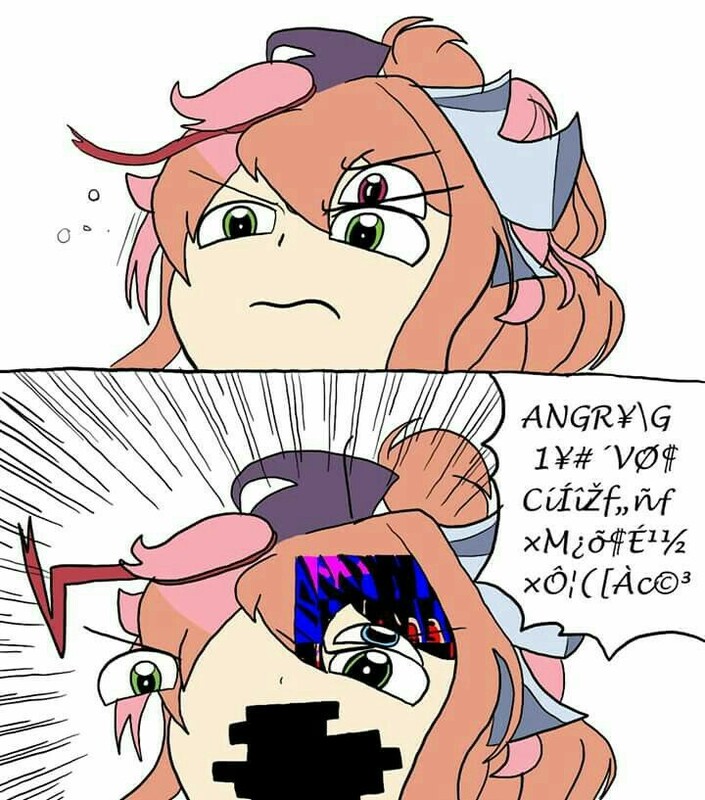 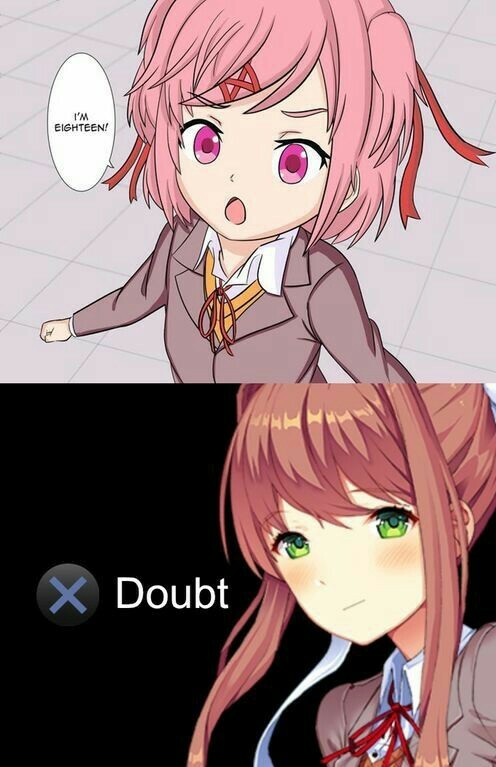 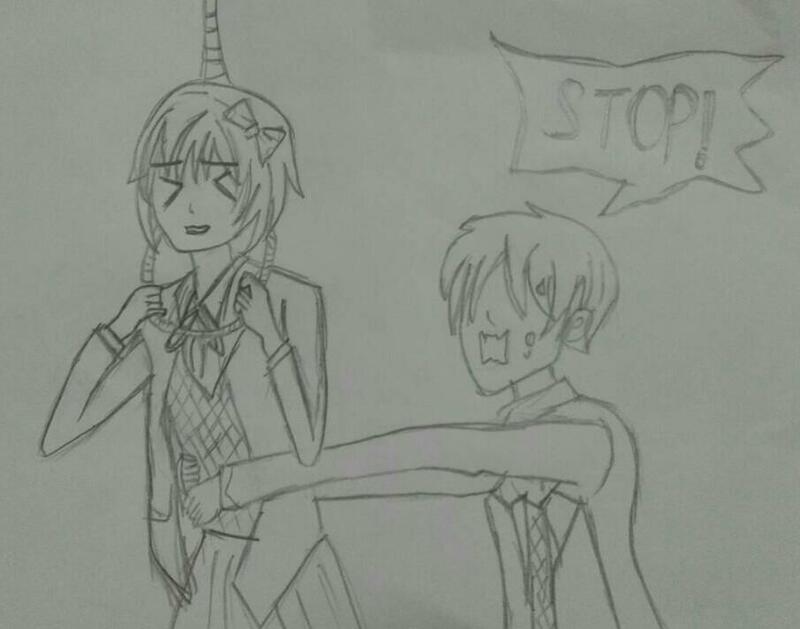 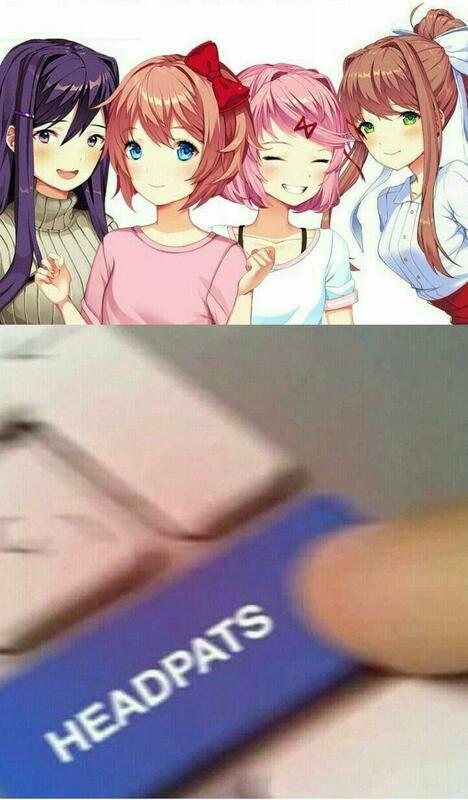 SAYORI CALM THE F DOWN ITS ME!!! 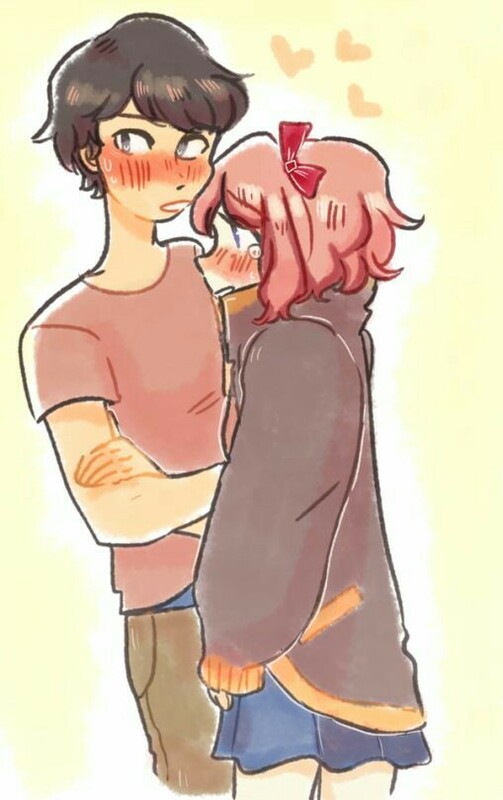 Im so Happy to see u again! 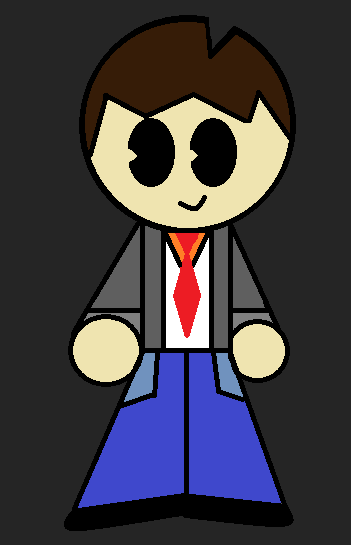 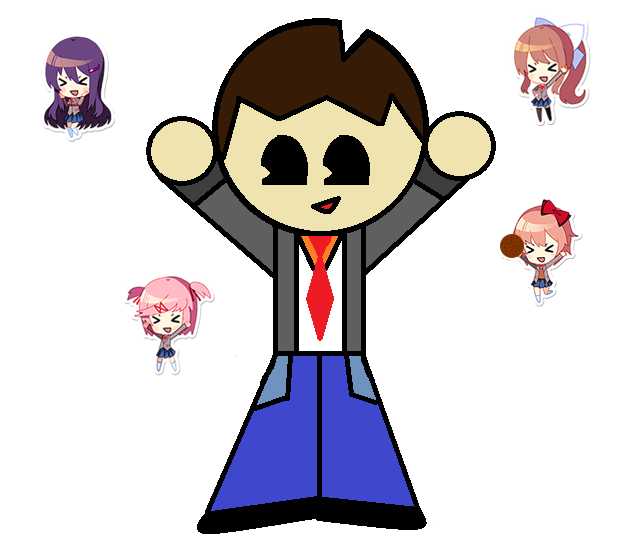 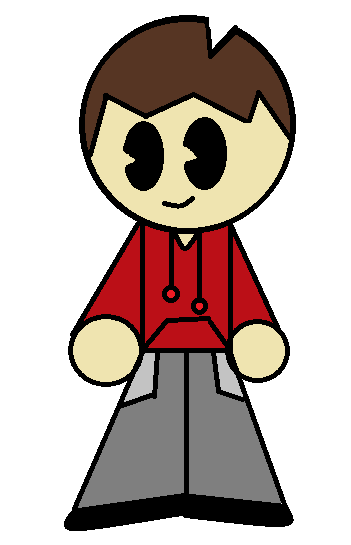 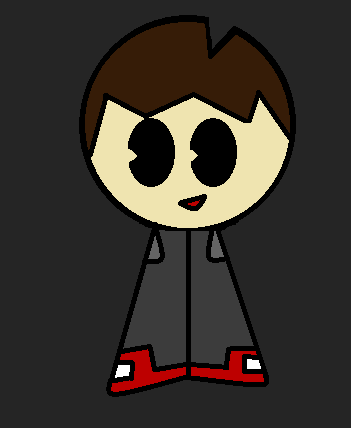 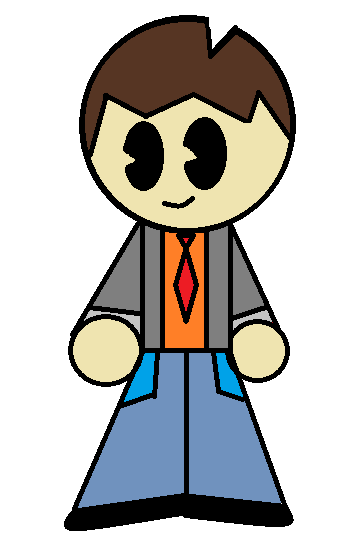 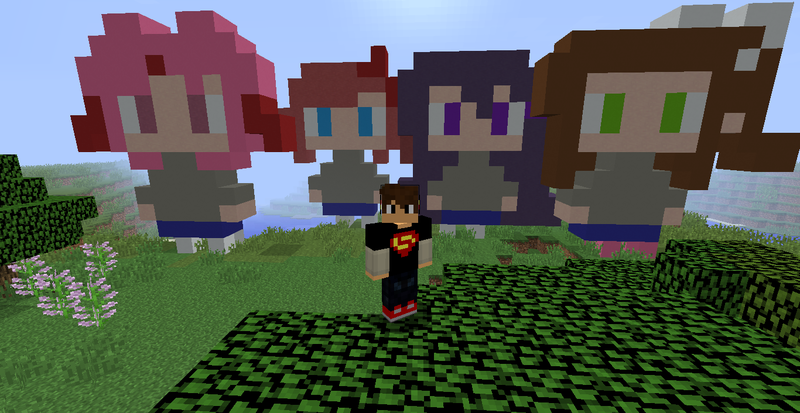 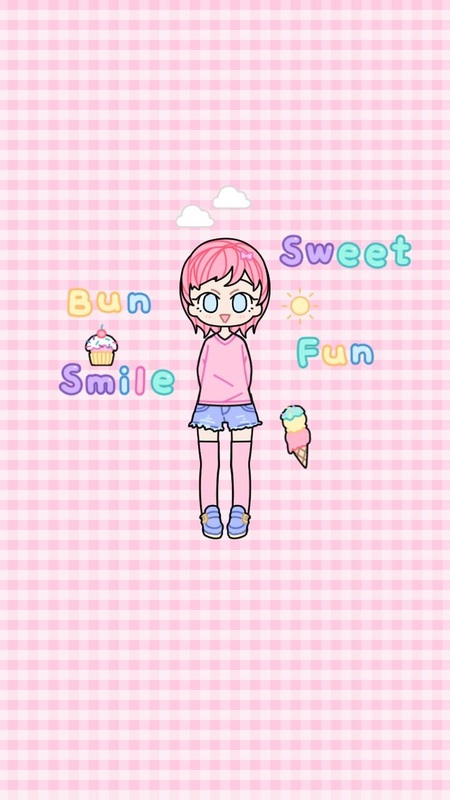 IDK Why I Made This,But Its Cute And I love It! 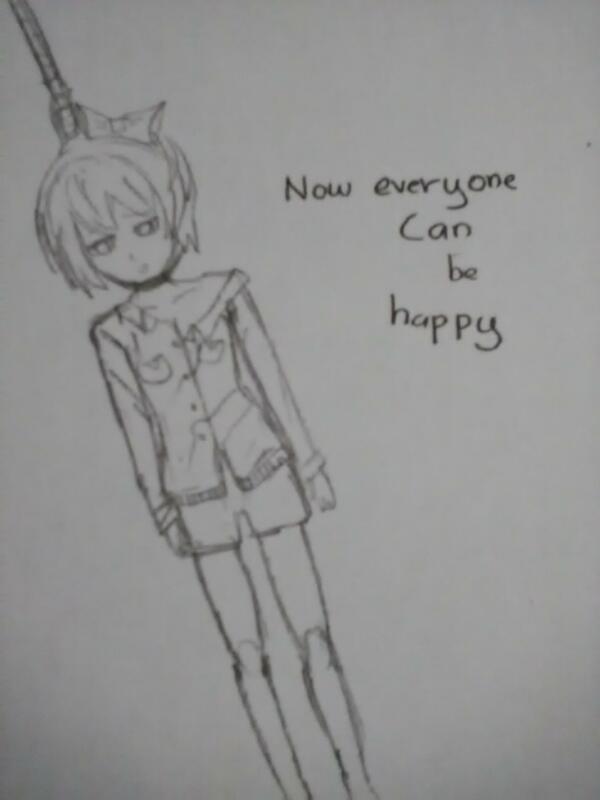 wanna red potrait of makarov together? 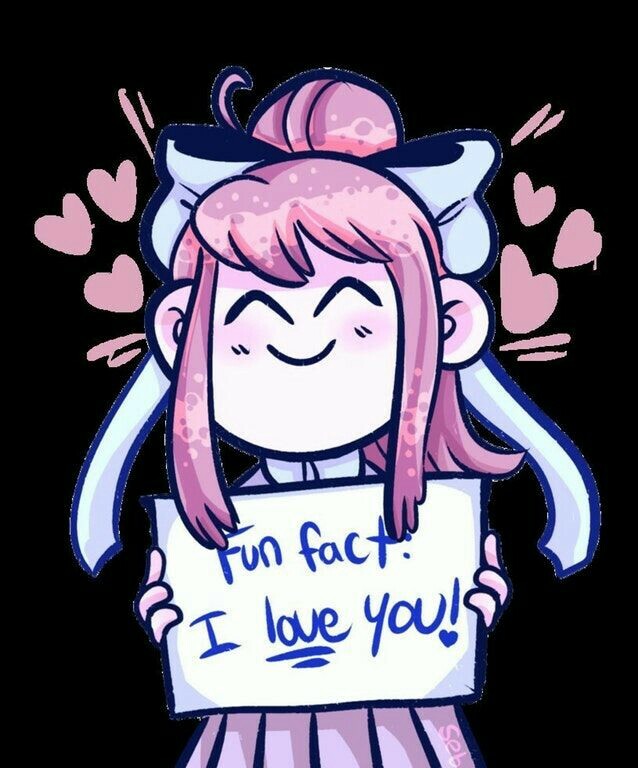 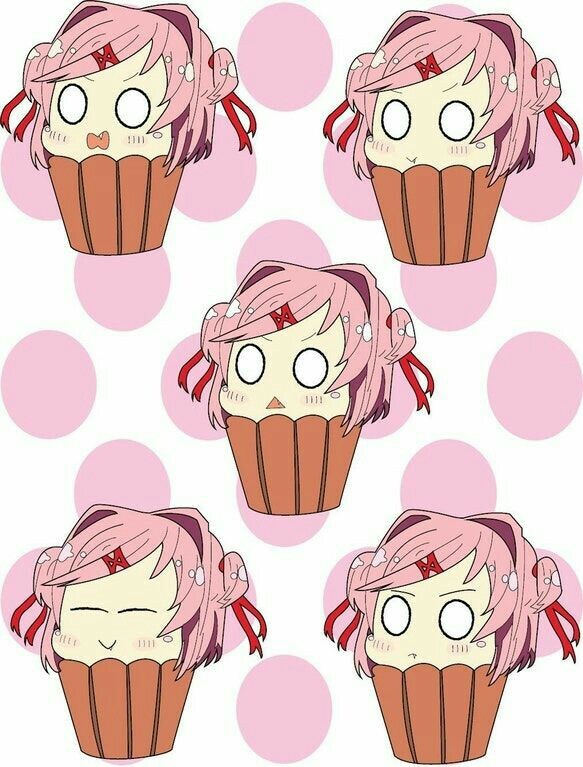 Is This Make Ur Day Better? 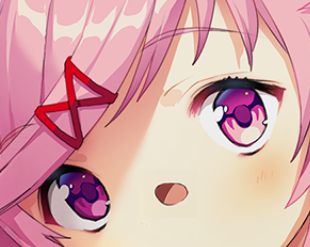 Do U Hafe Som Kookies? 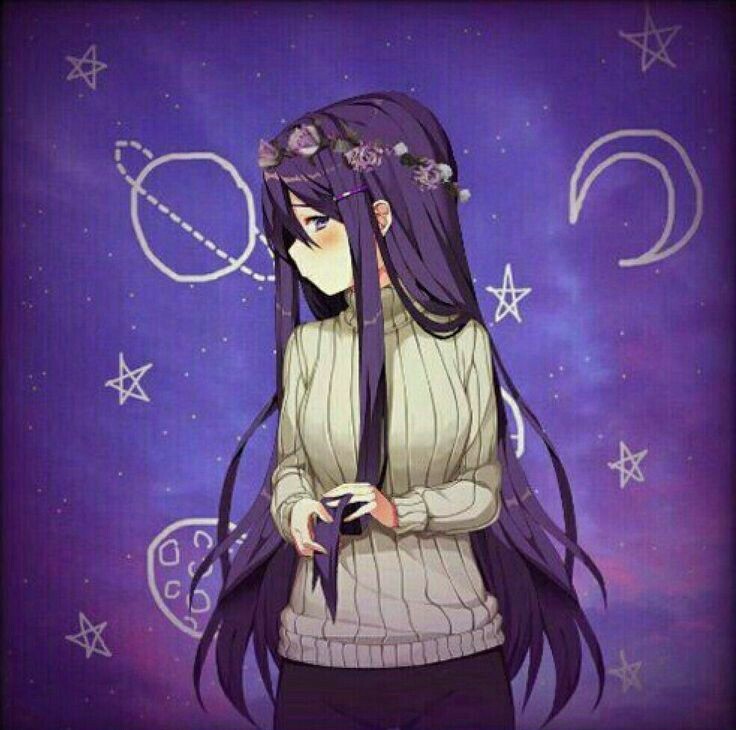 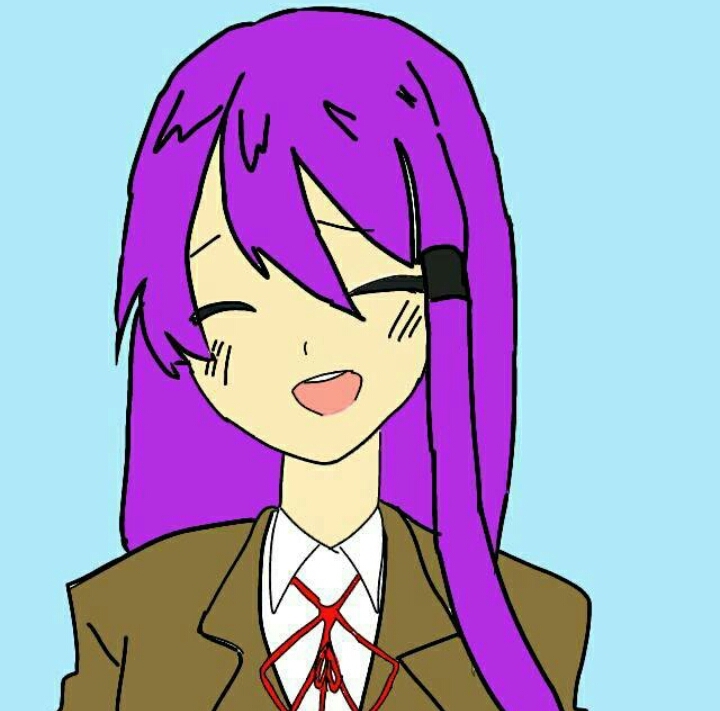 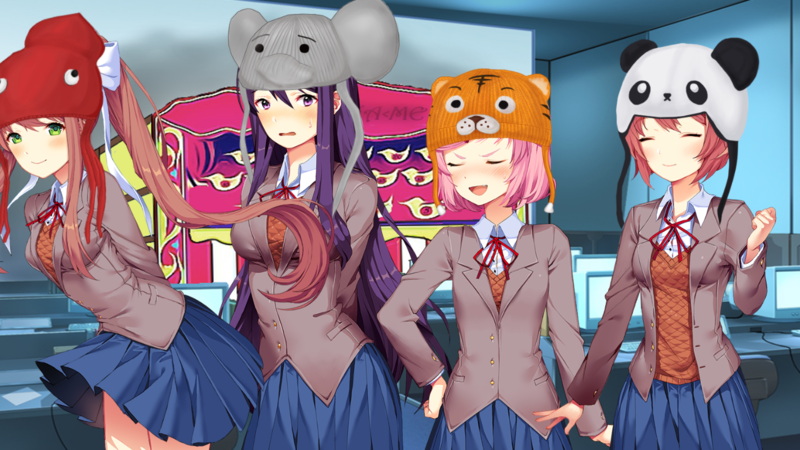 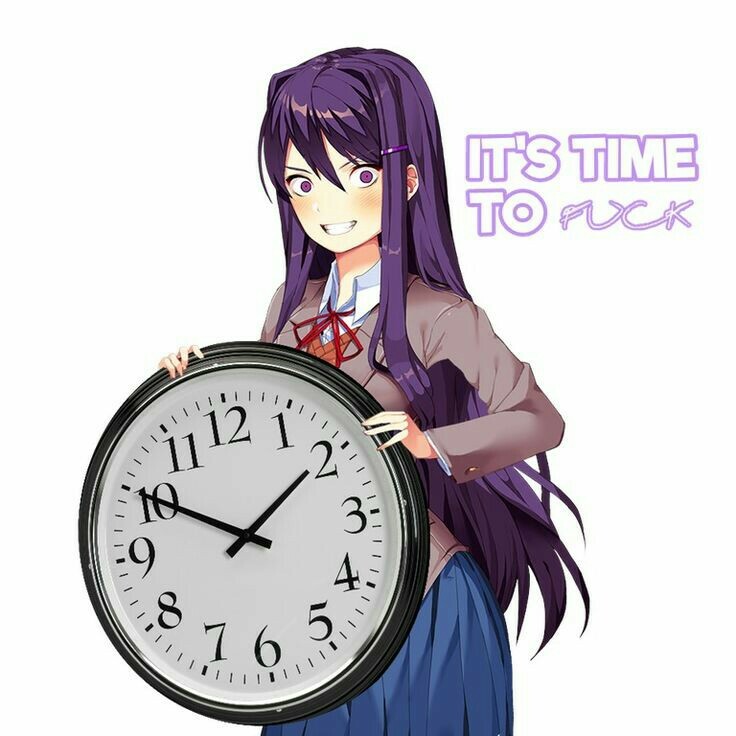 Hey Yuri,What Time Is It? 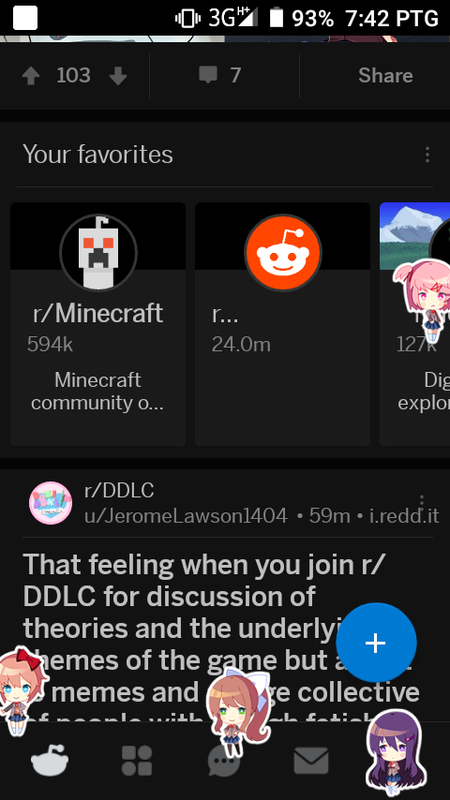 W-woah this catch me off guard! 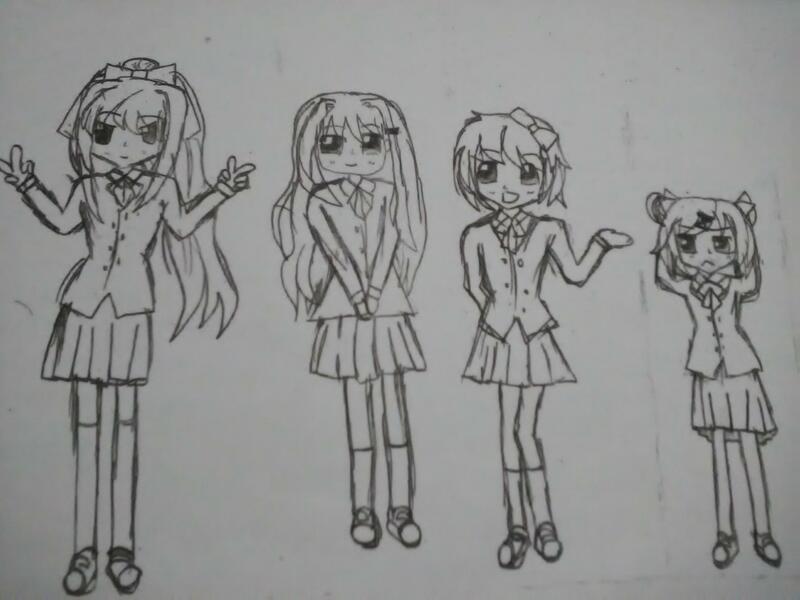 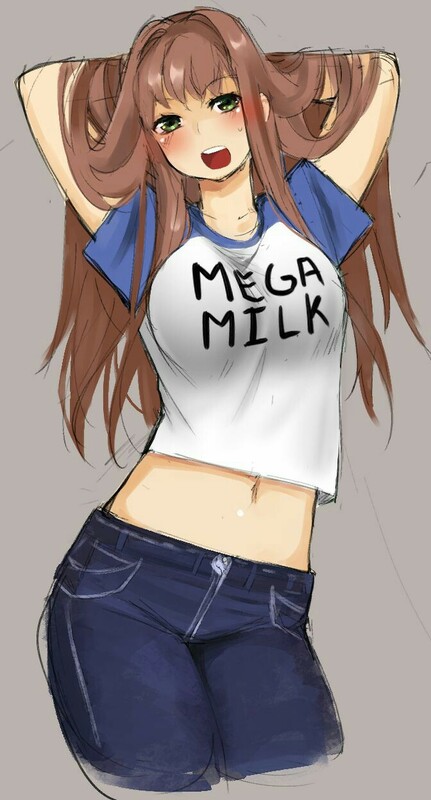 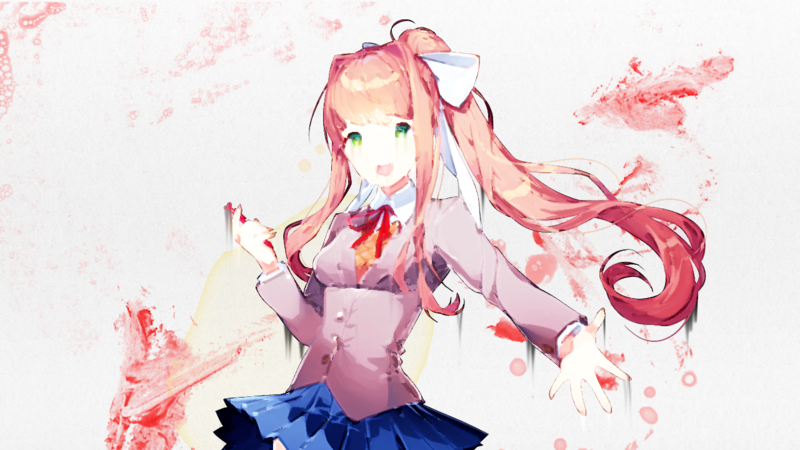 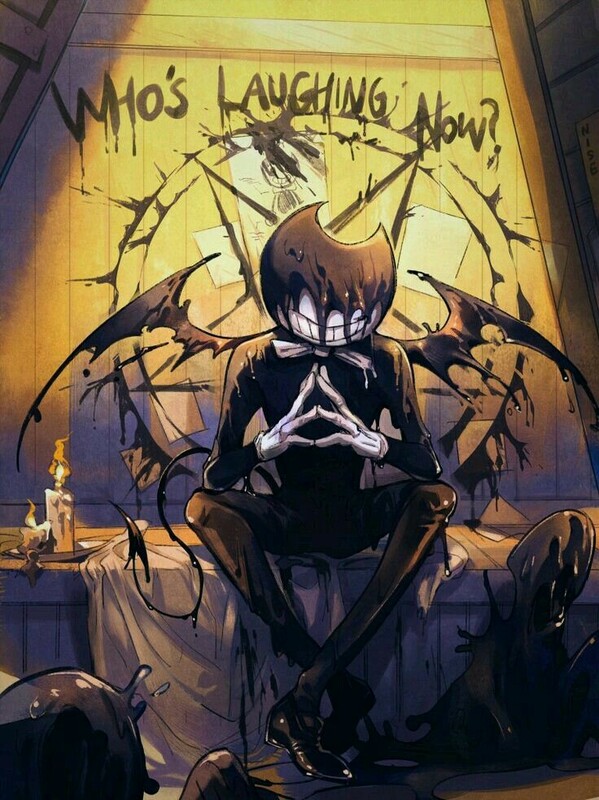 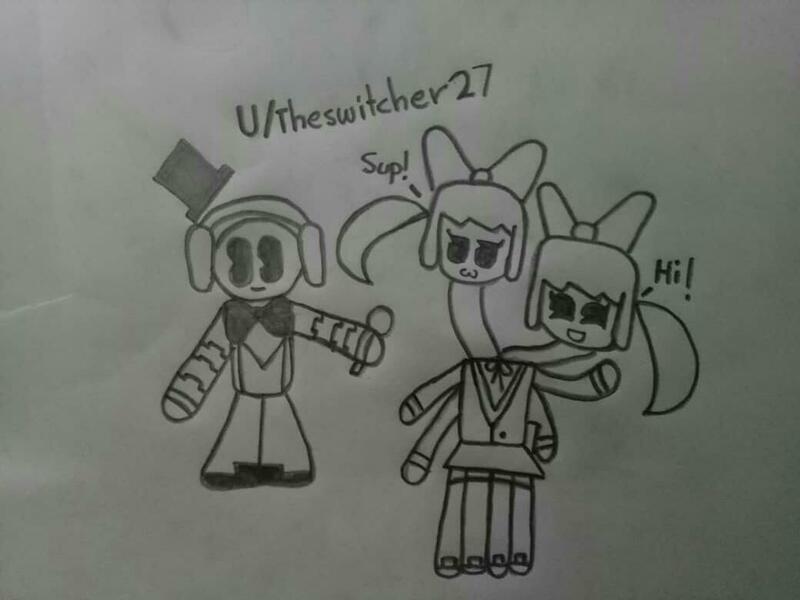 My Friend Redraw This Hope You Guys Like it! 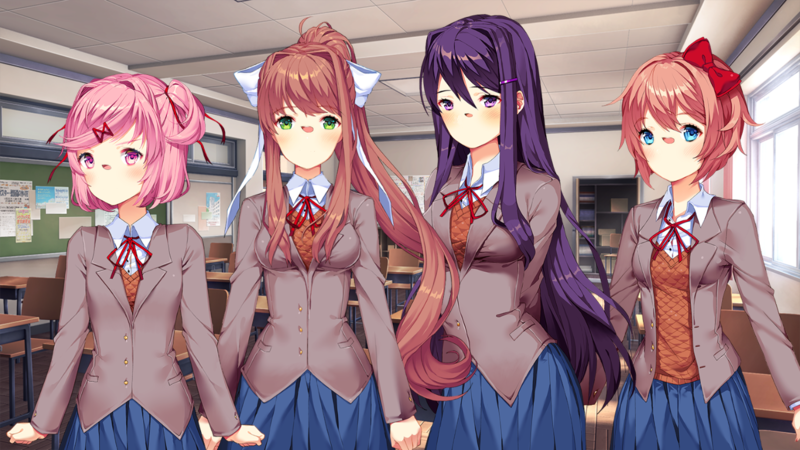 Found this in a game file,what is this? 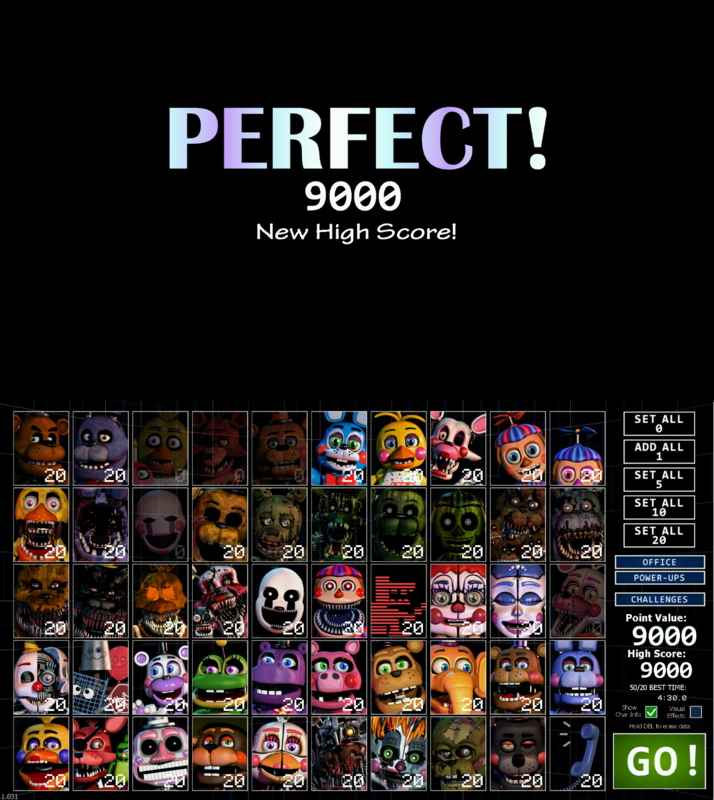 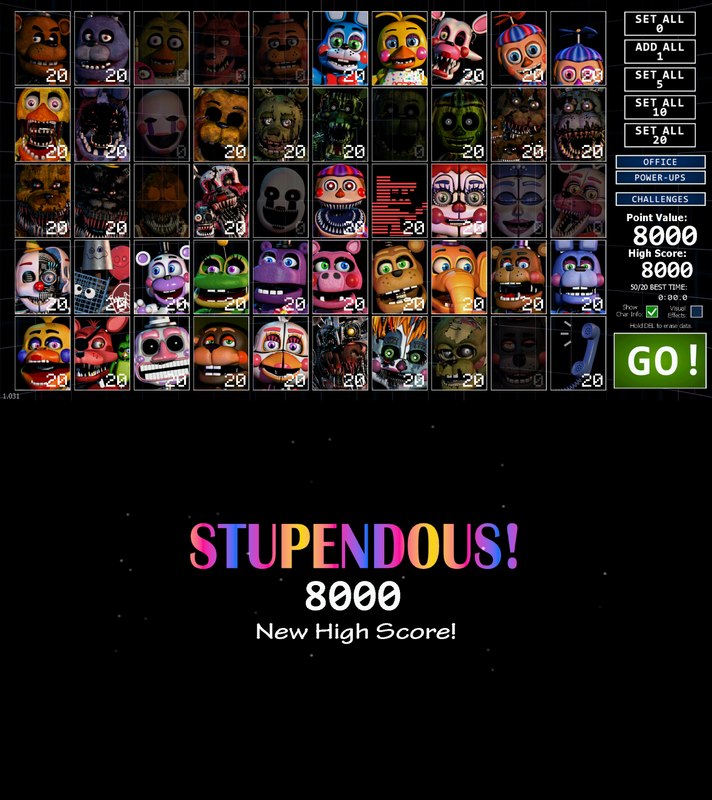 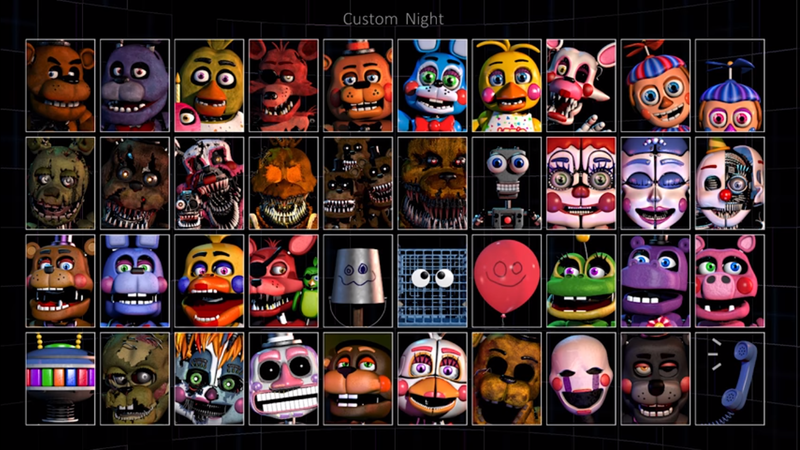 I Have Reach My Goal To Beat 45/20 Mode!! 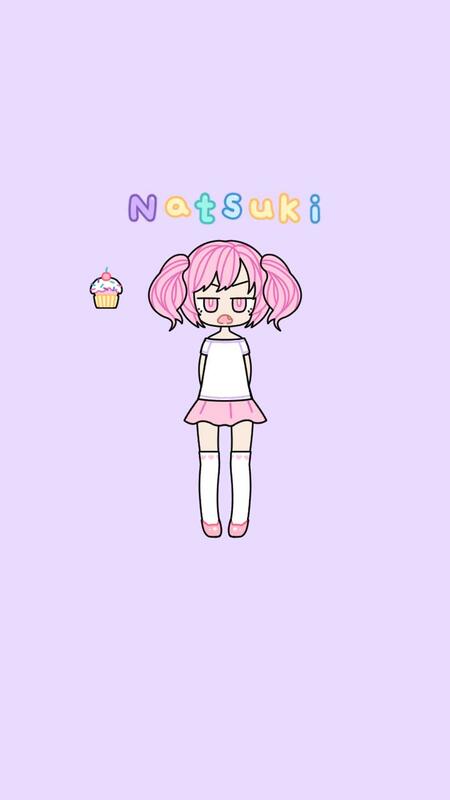 Another Pastel Girl Ver. 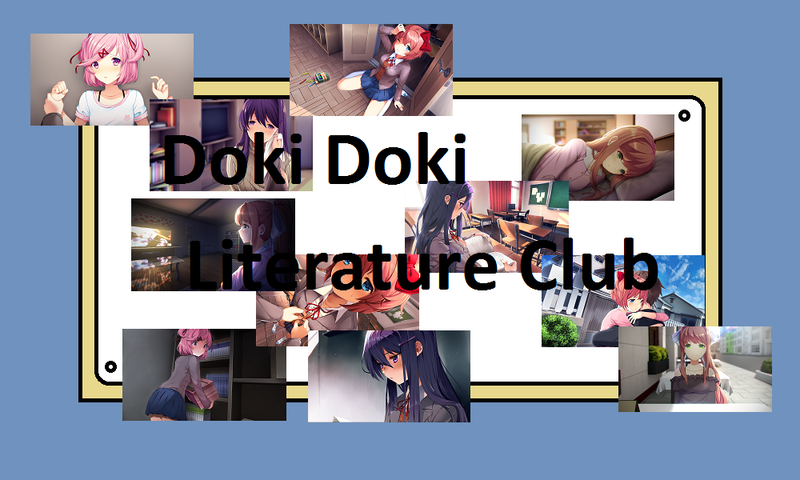 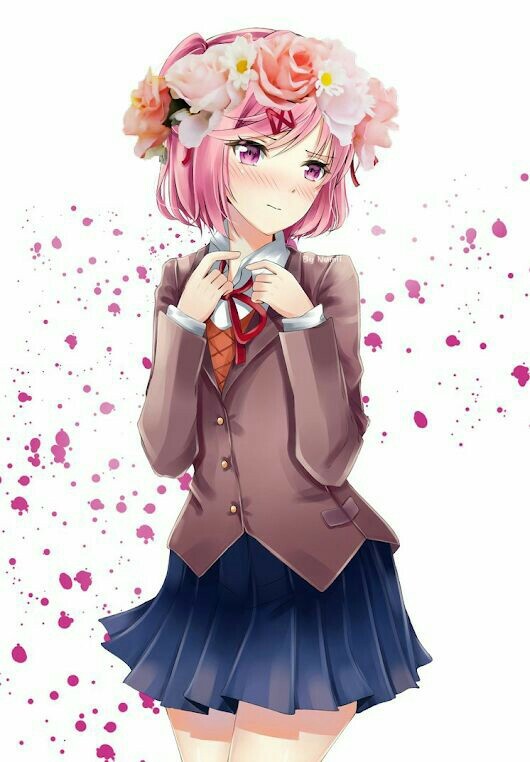 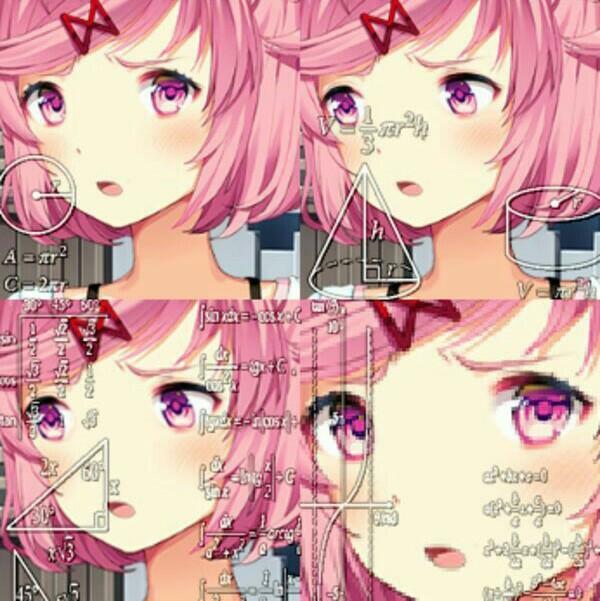 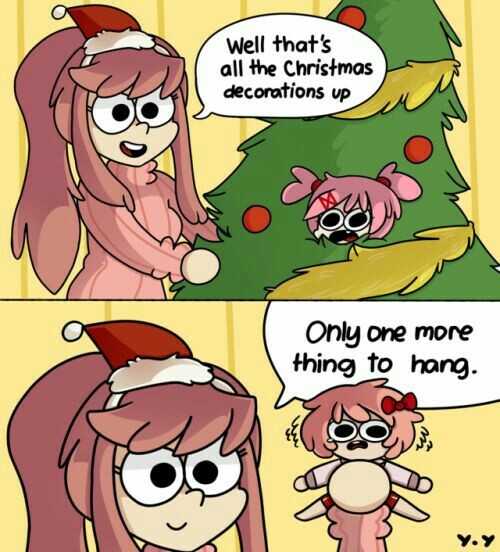 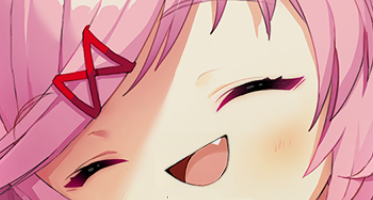 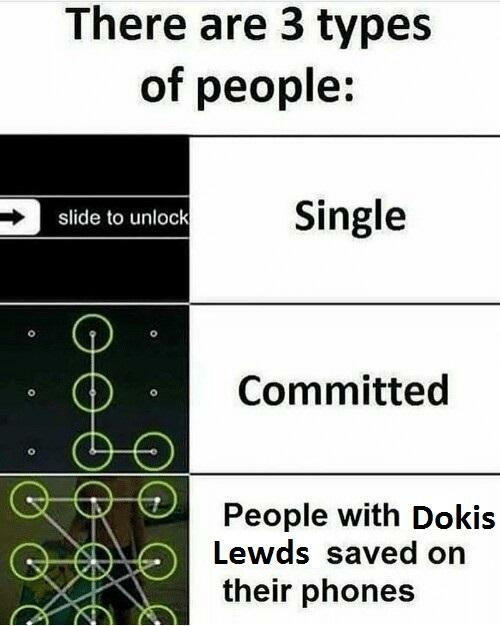 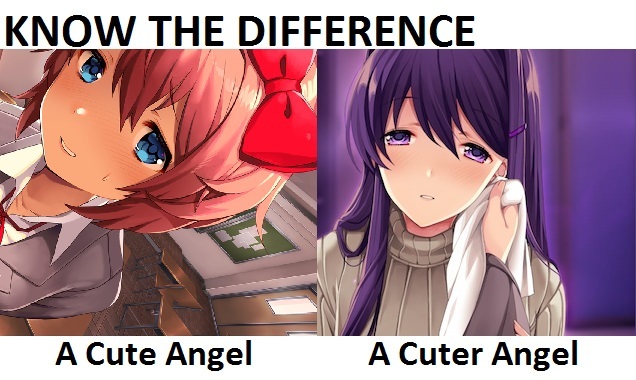 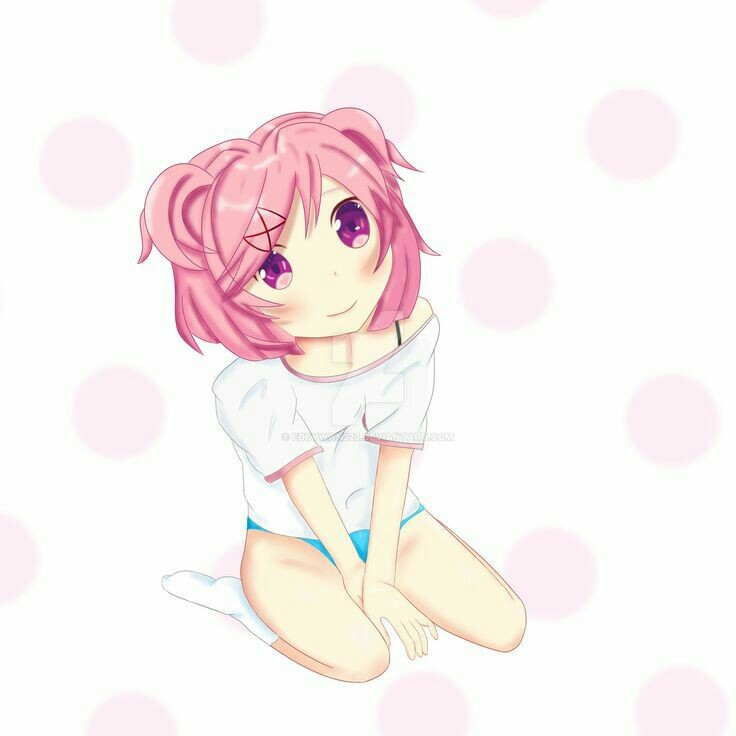 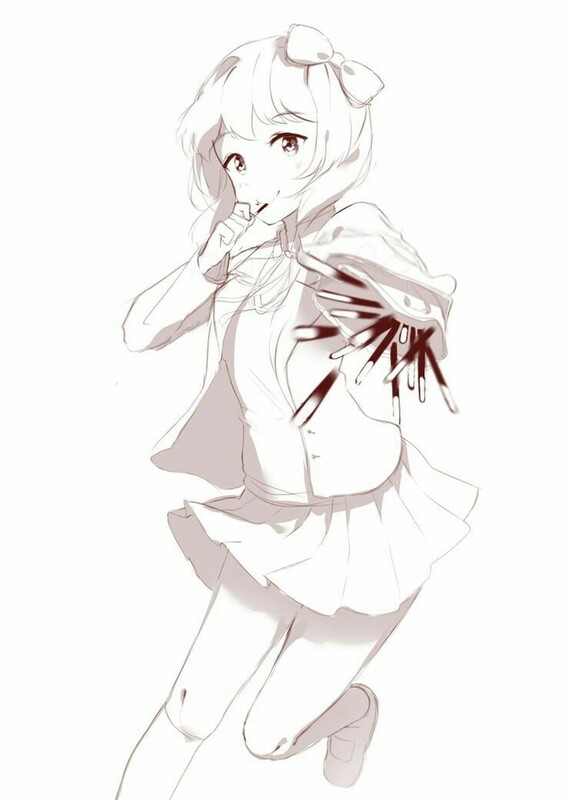 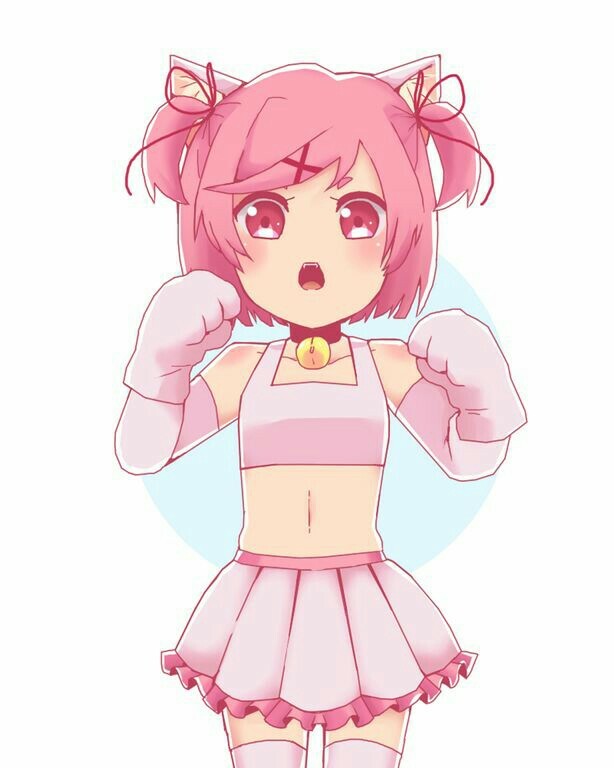 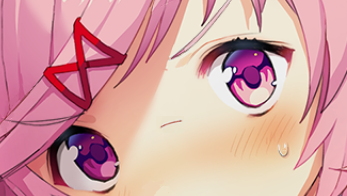 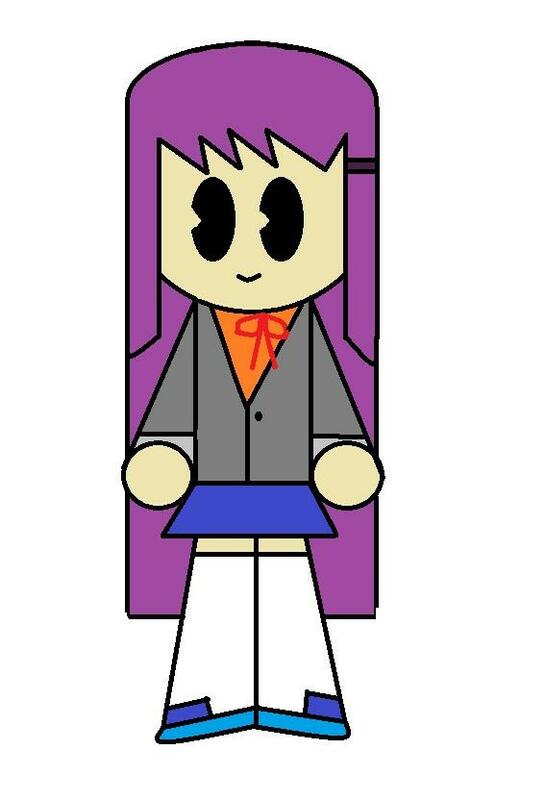 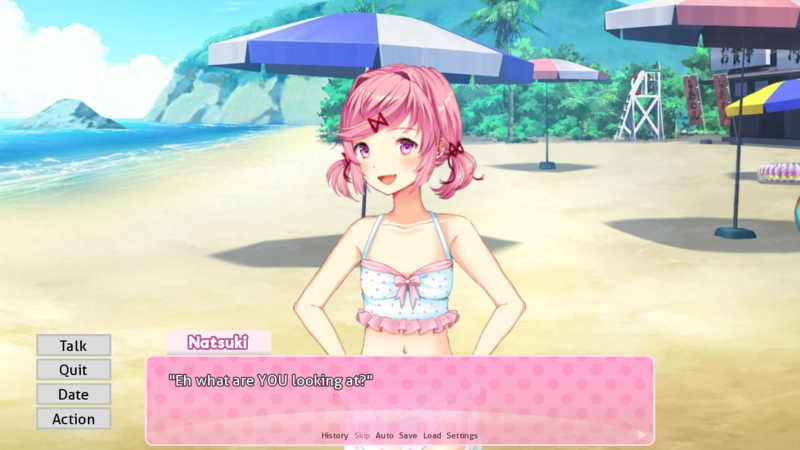 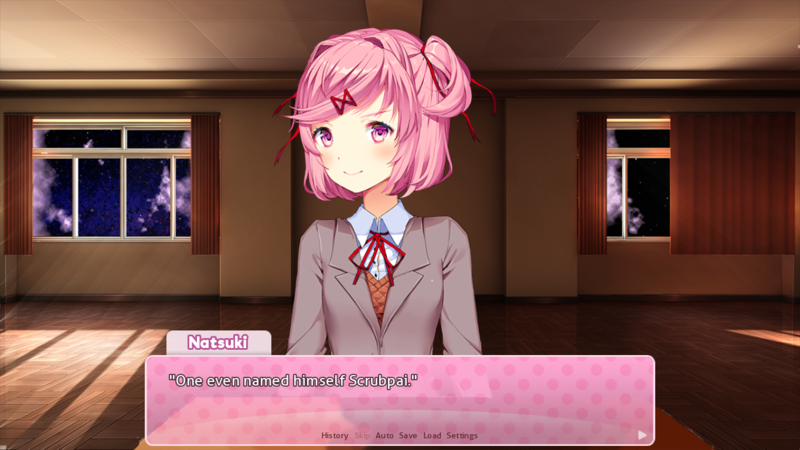 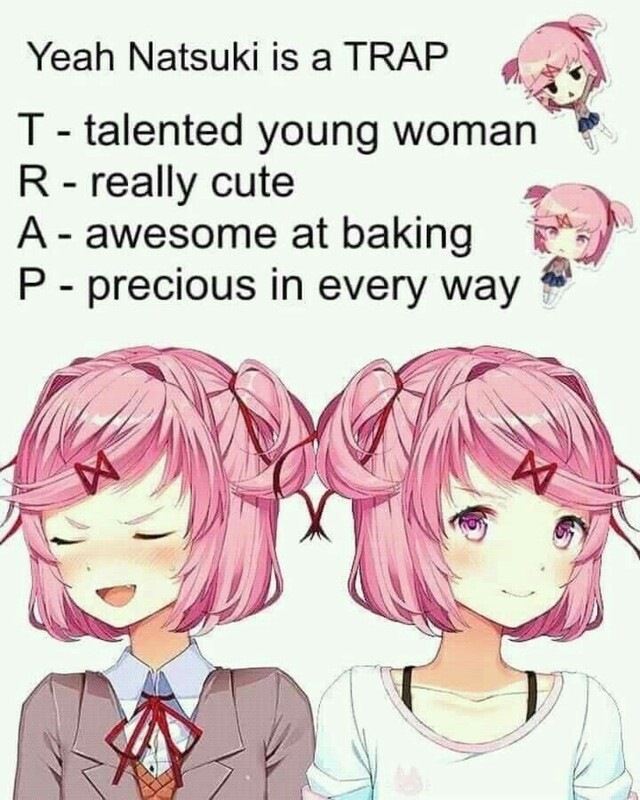 Of Natsuki! 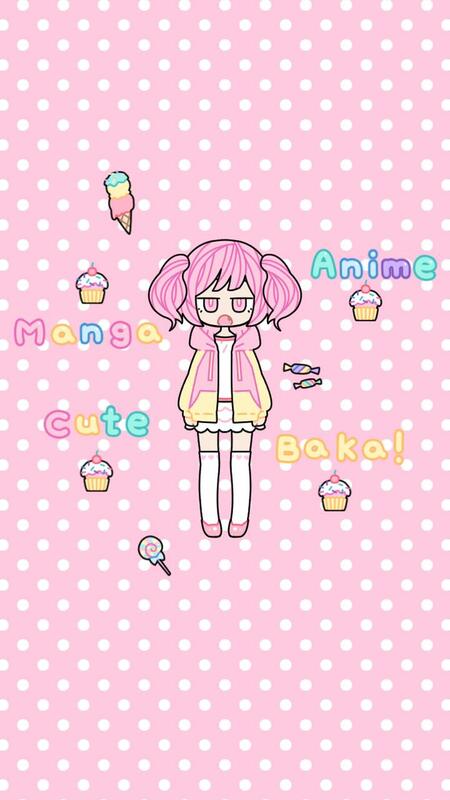 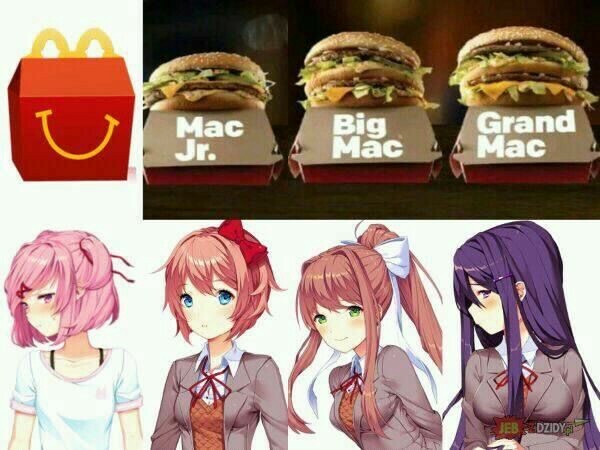 Soo I Saw Someone Post A Pastel Girl Ver. 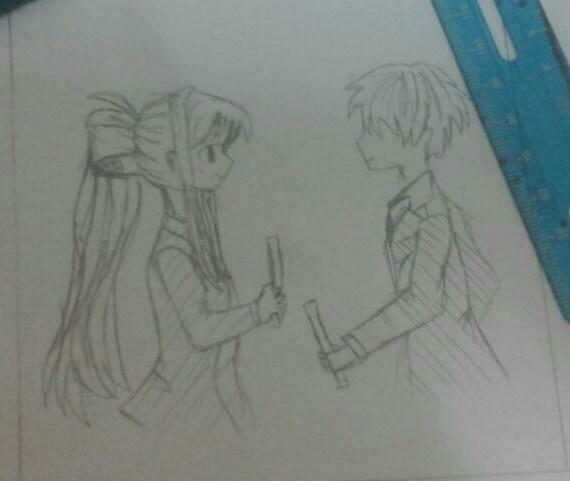 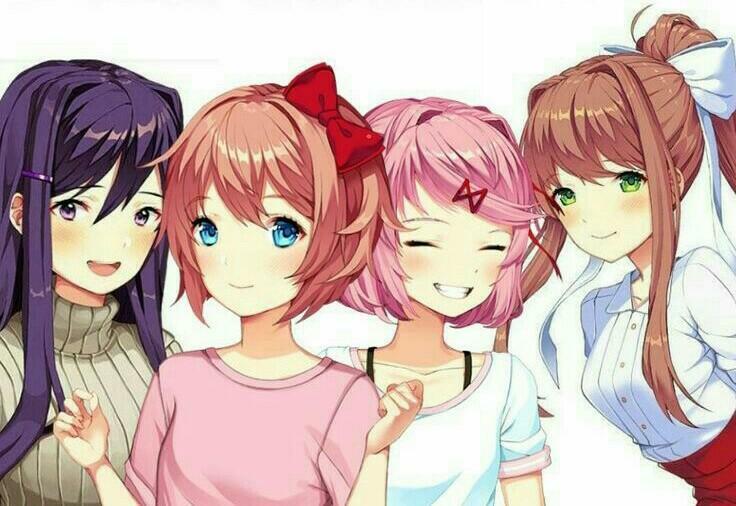 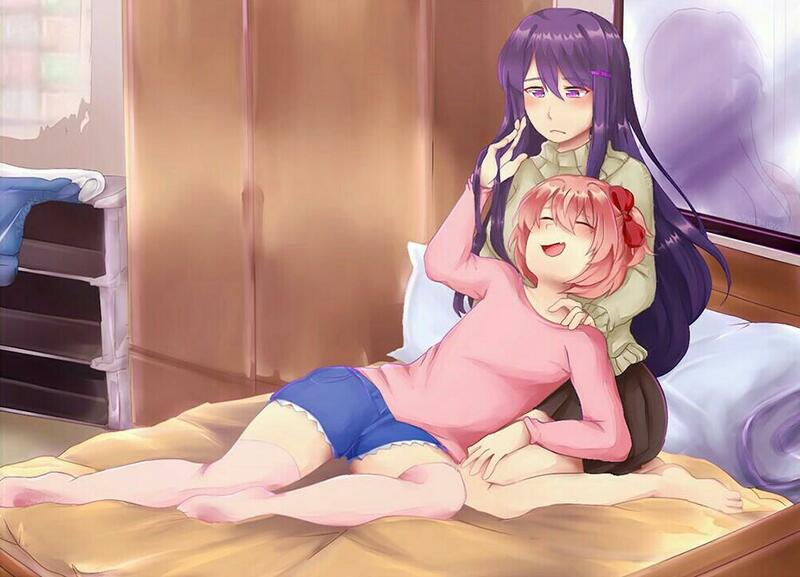 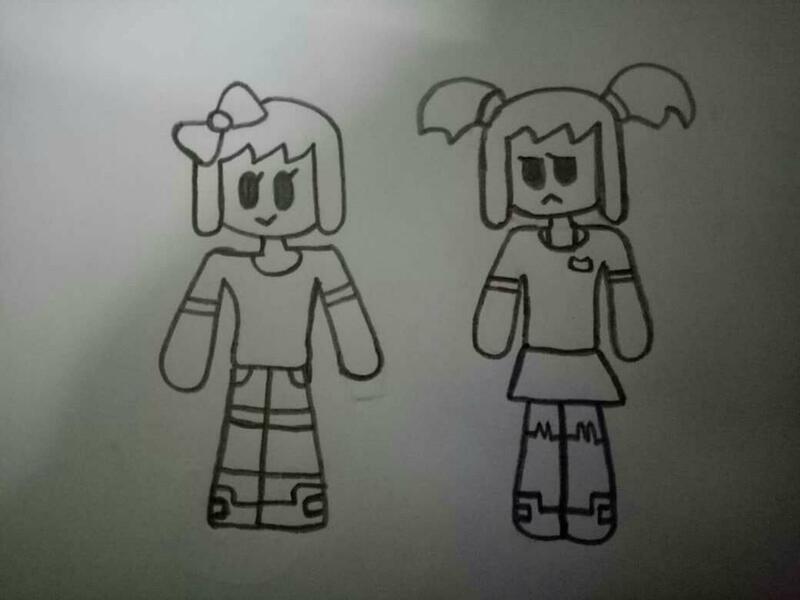 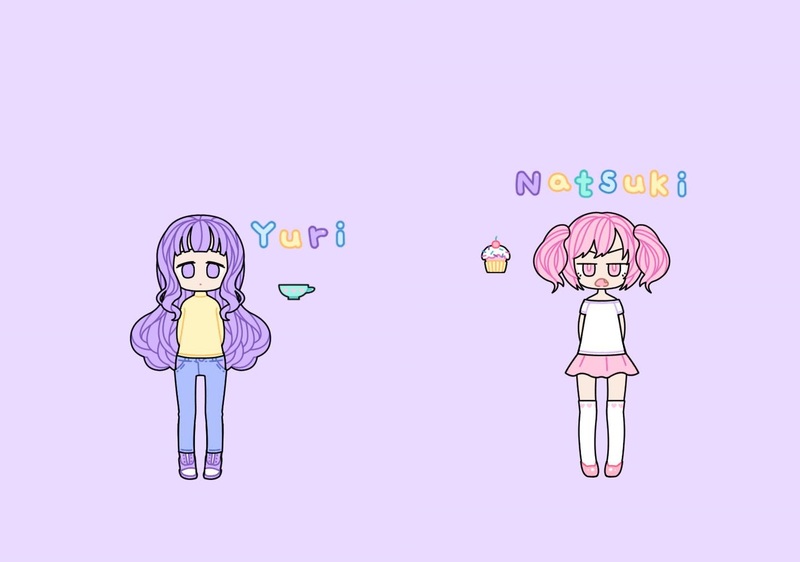 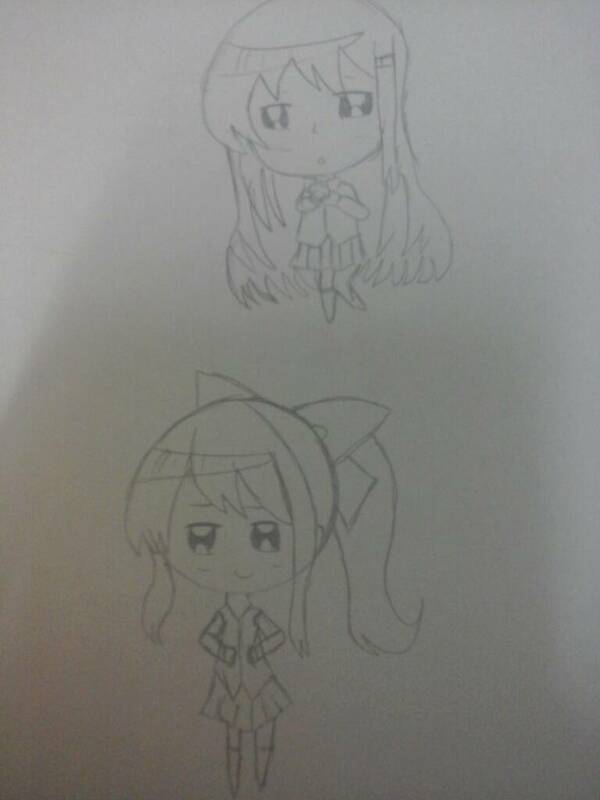 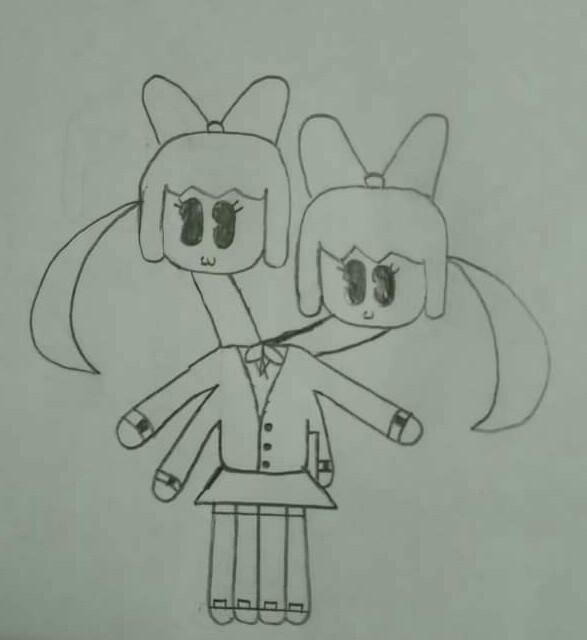 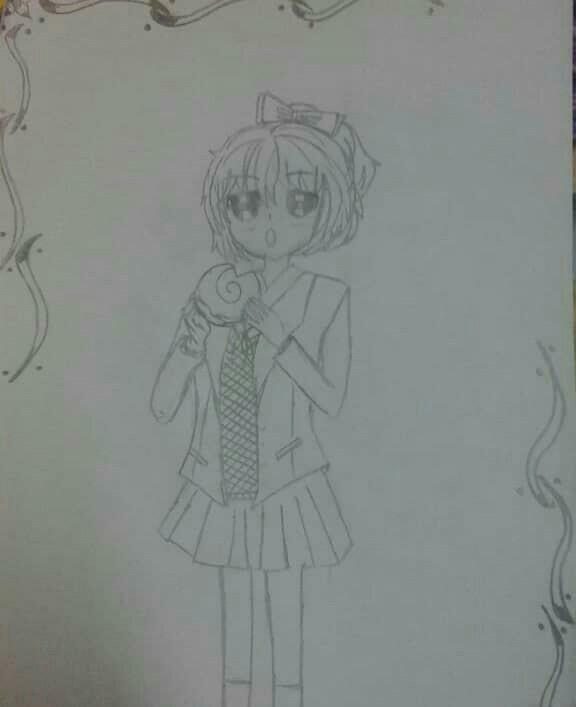 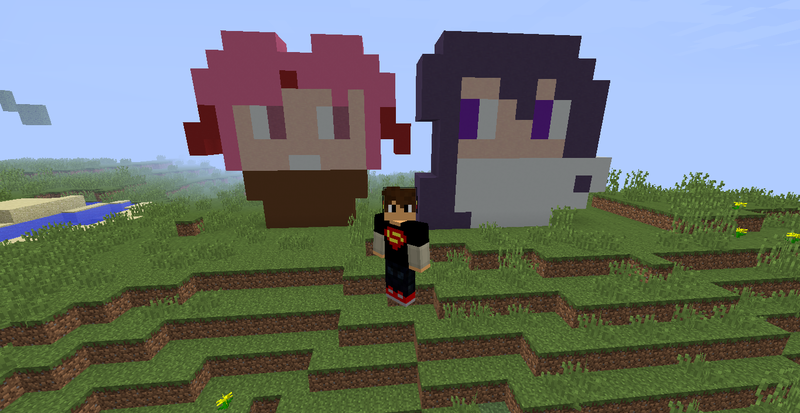 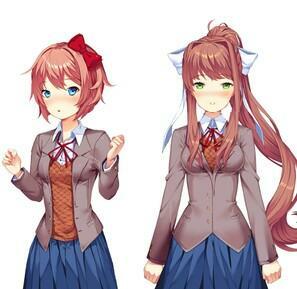 Of The Dokis So This Is My Pastel Girl Vesion Of Yuri And Natsuki! 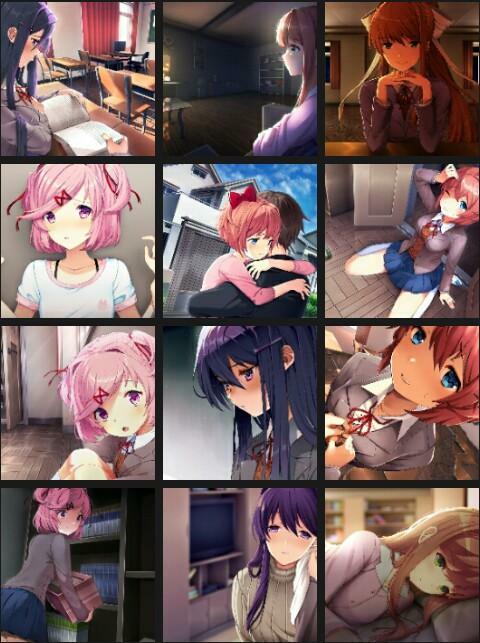 I LOVE THIS UPDATE now i can know what did i choose YAY! 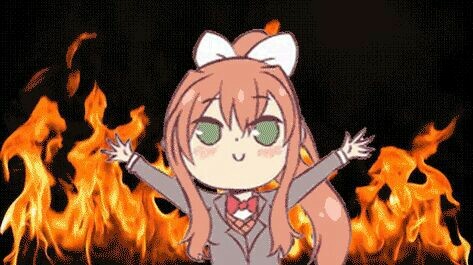 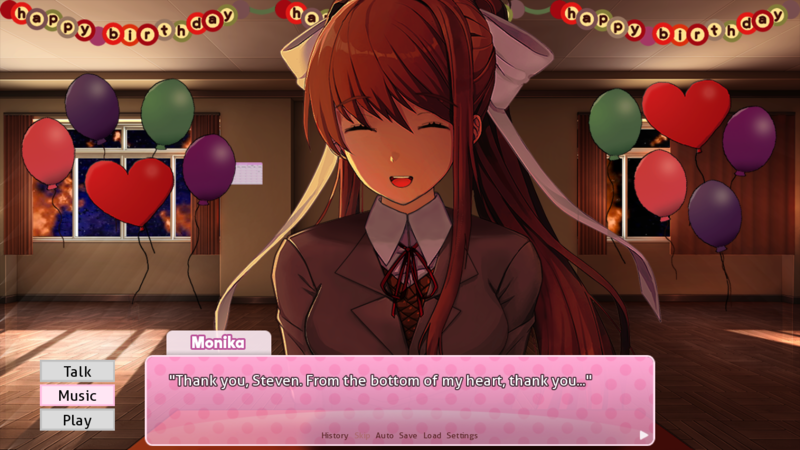 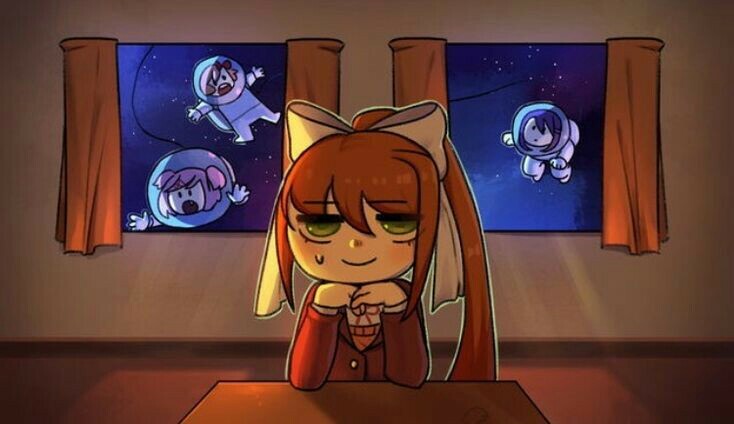 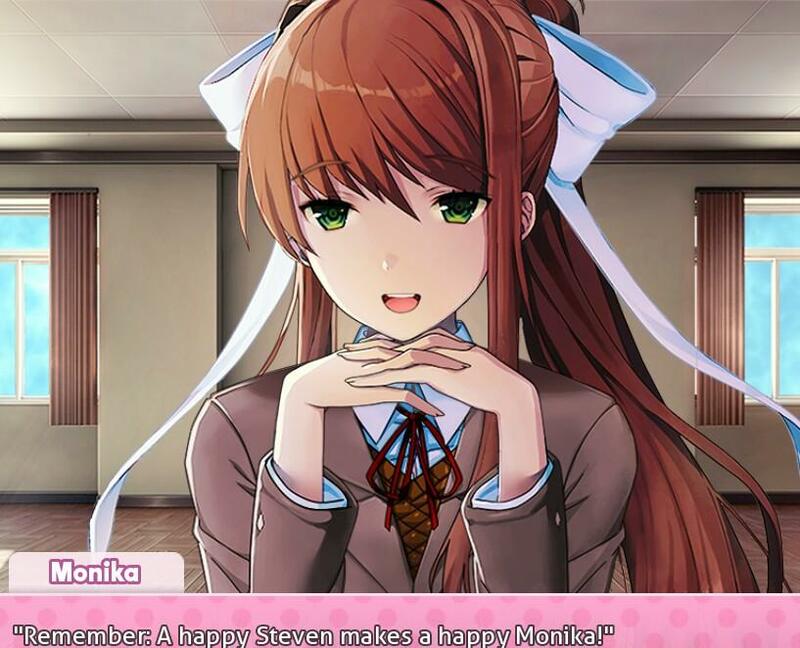 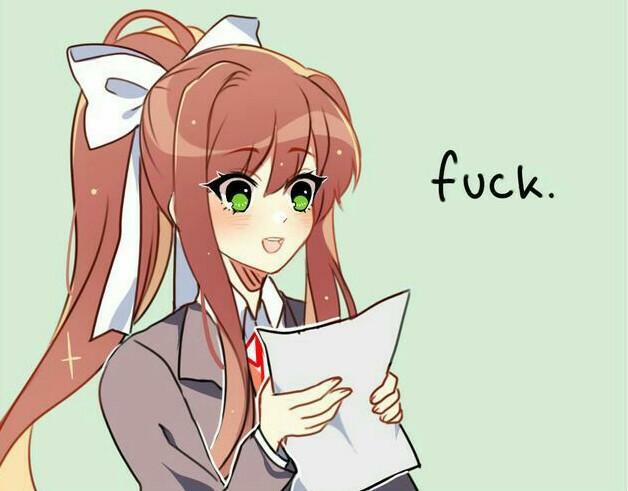 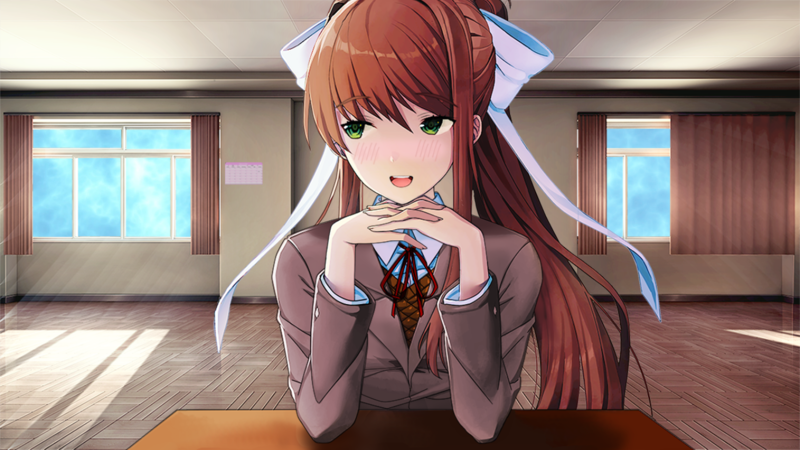 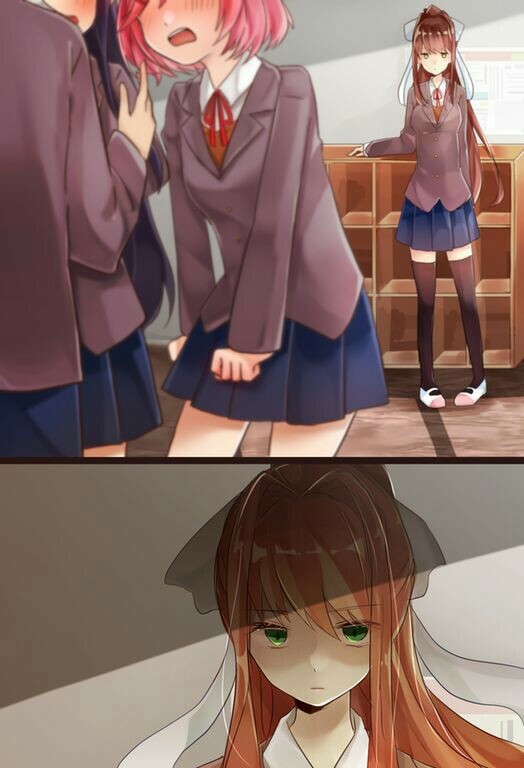 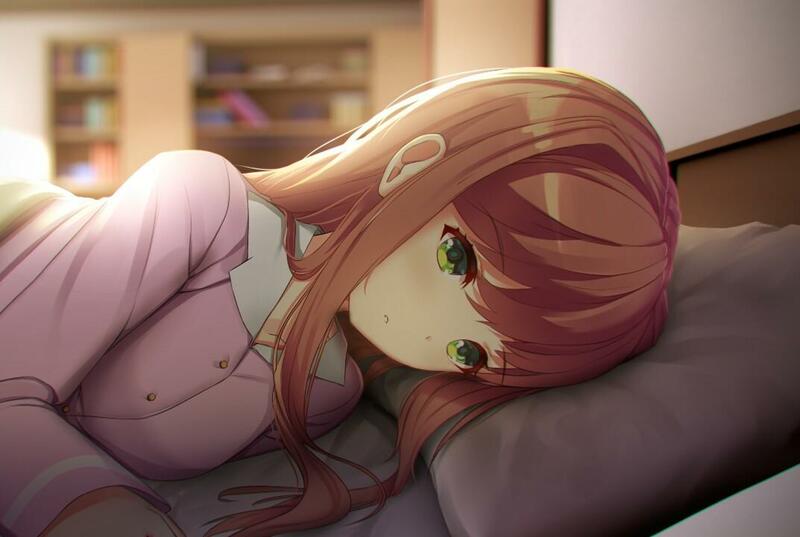 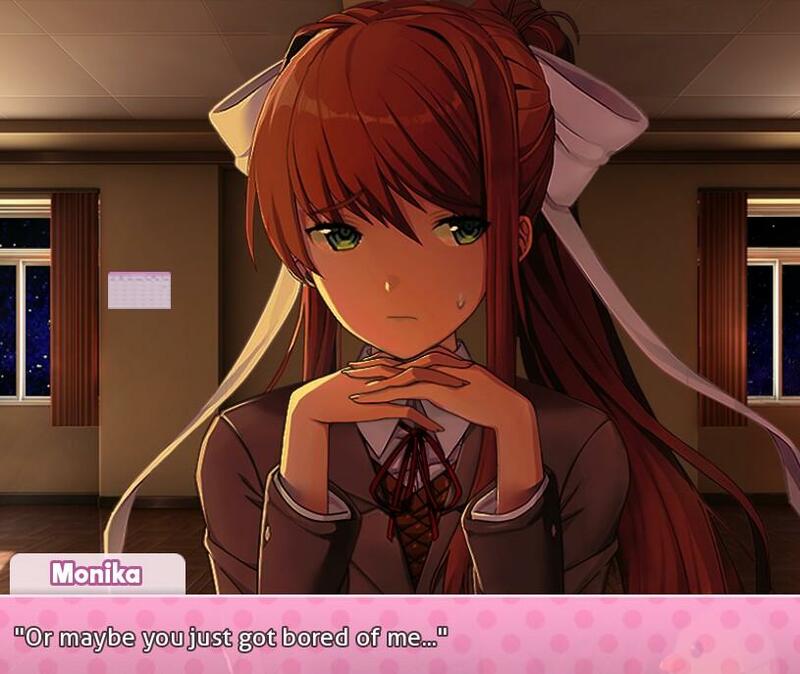 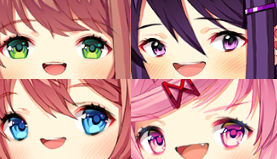 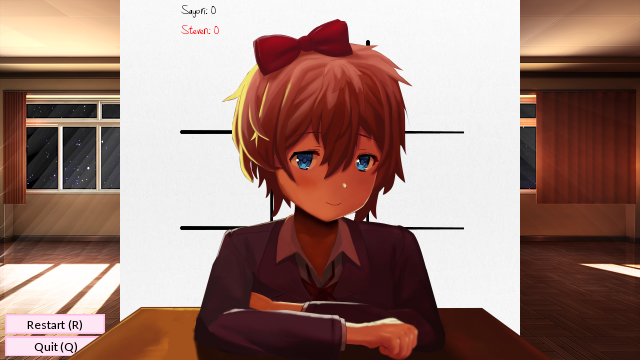 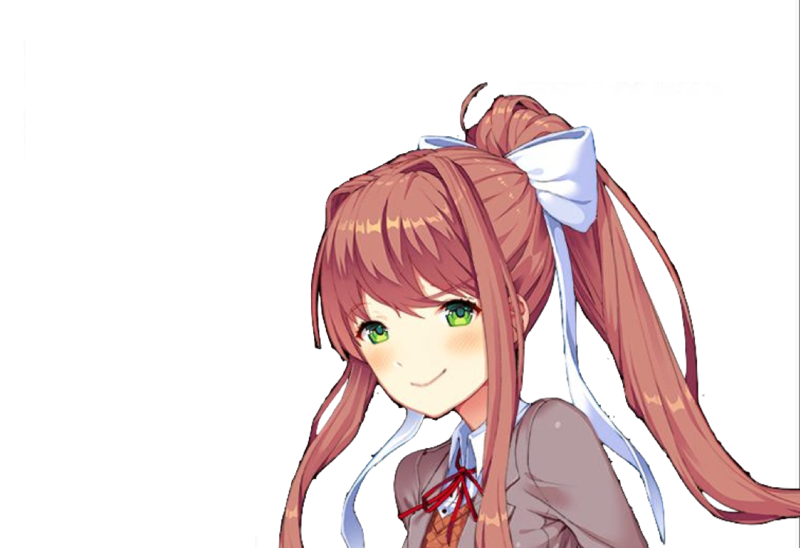 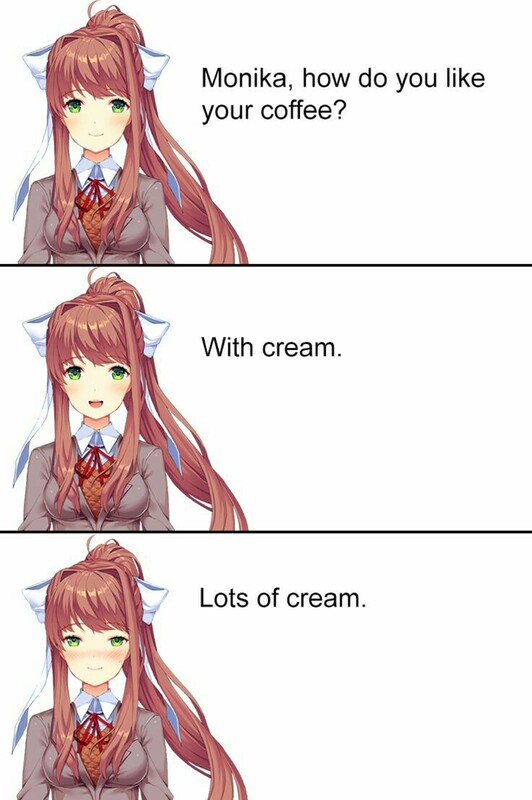 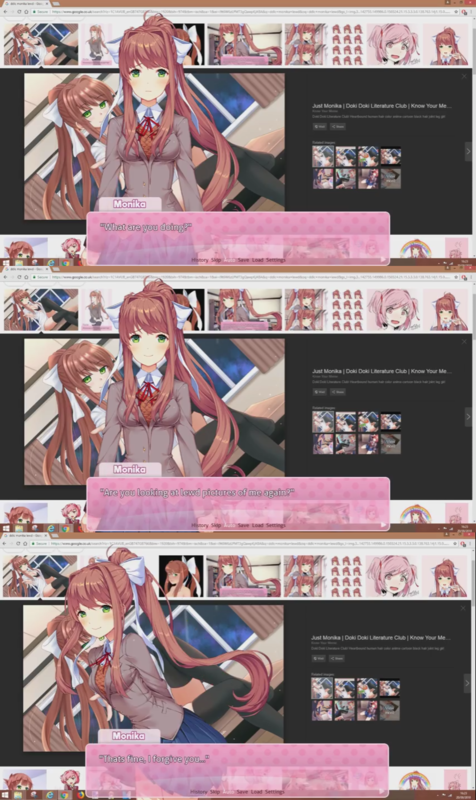 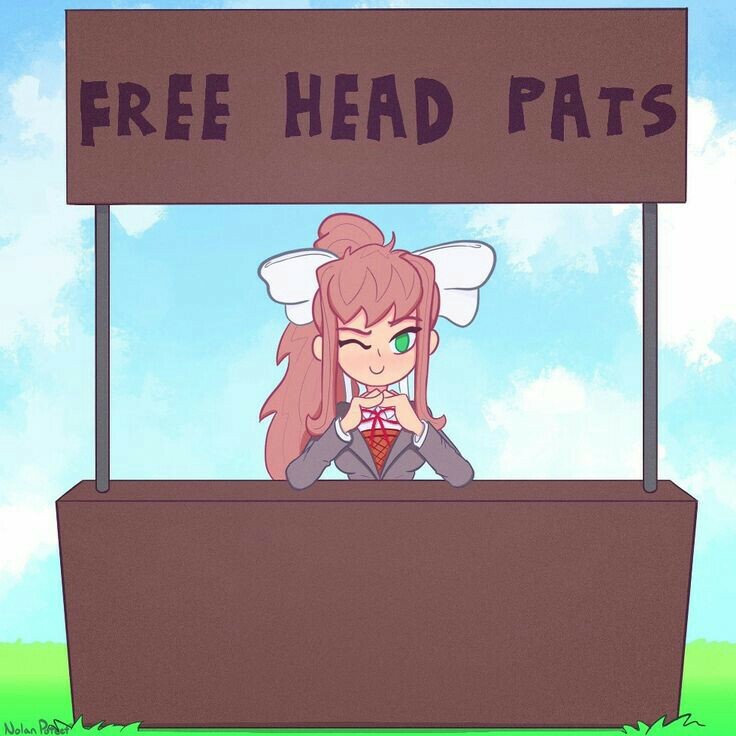 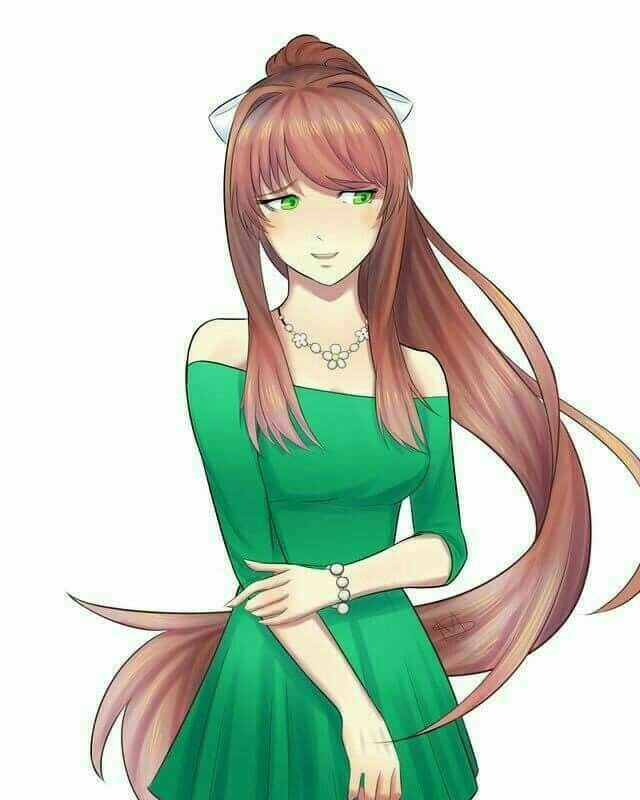 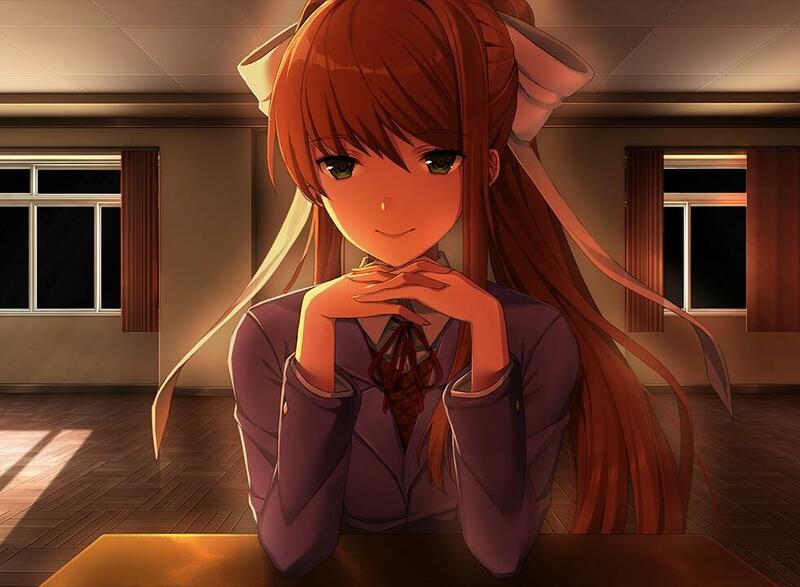 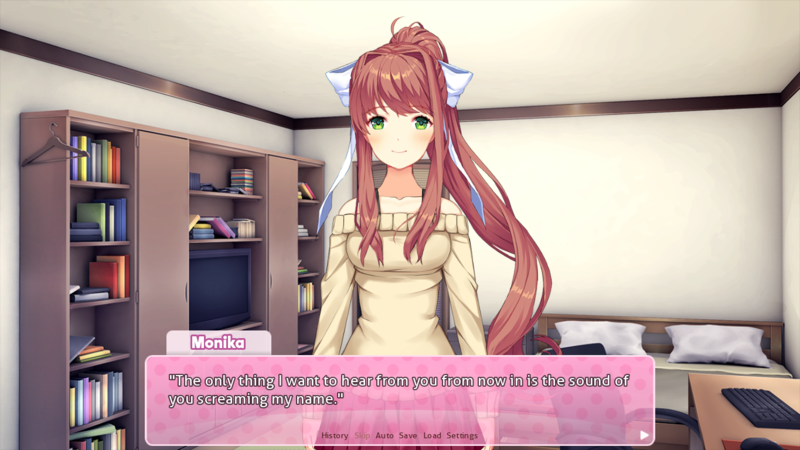 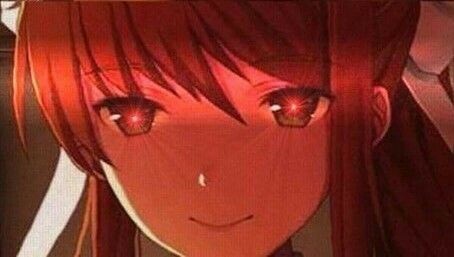 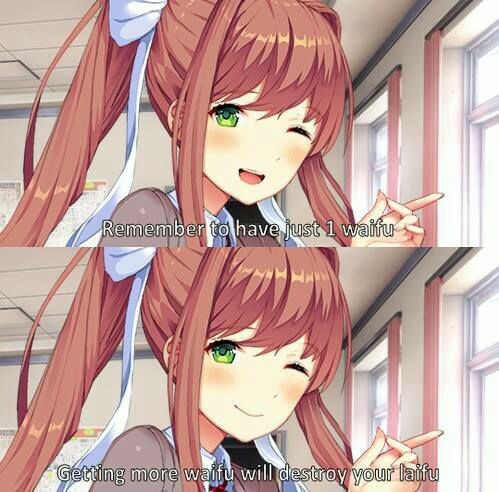 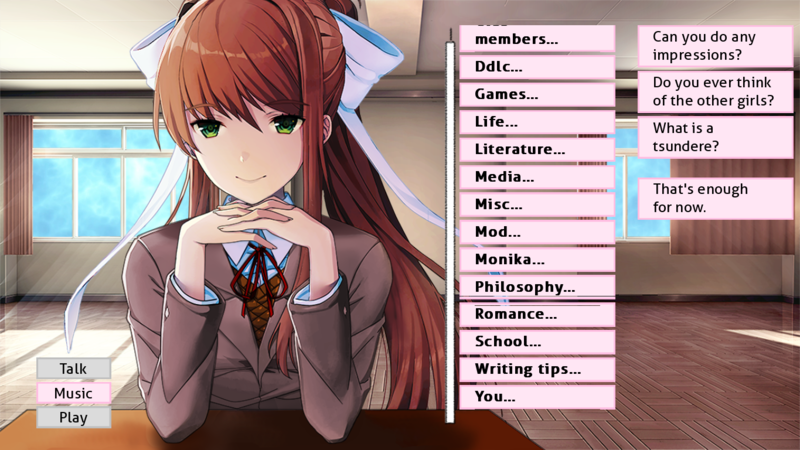 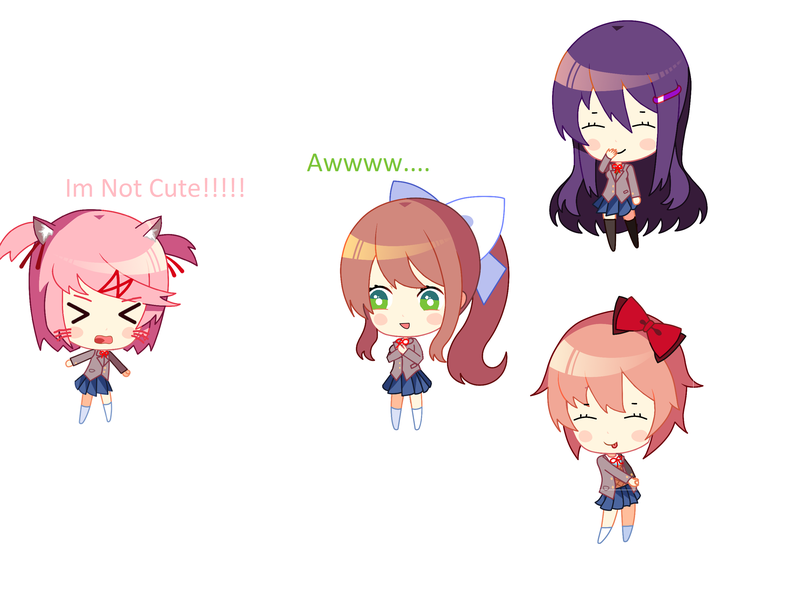 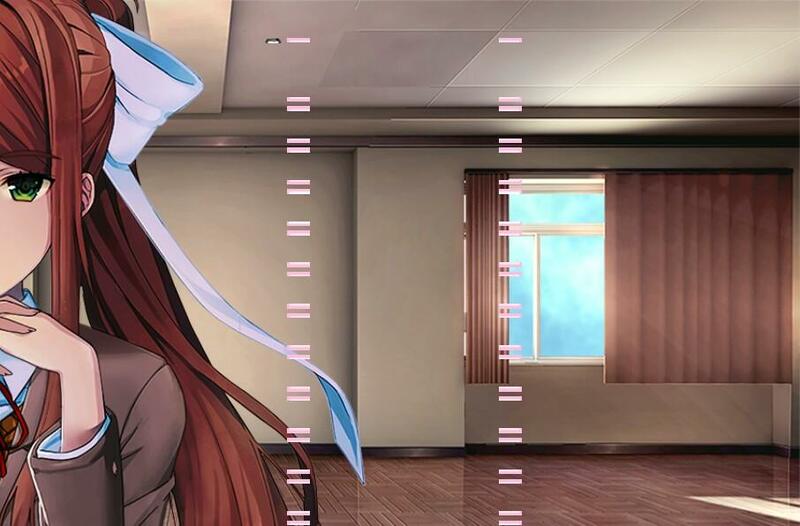 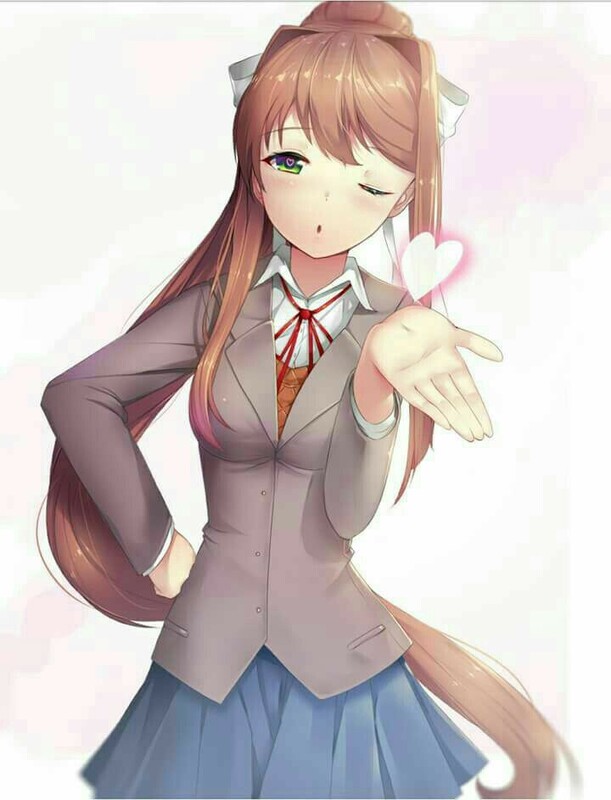 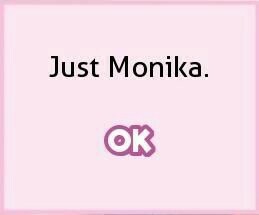 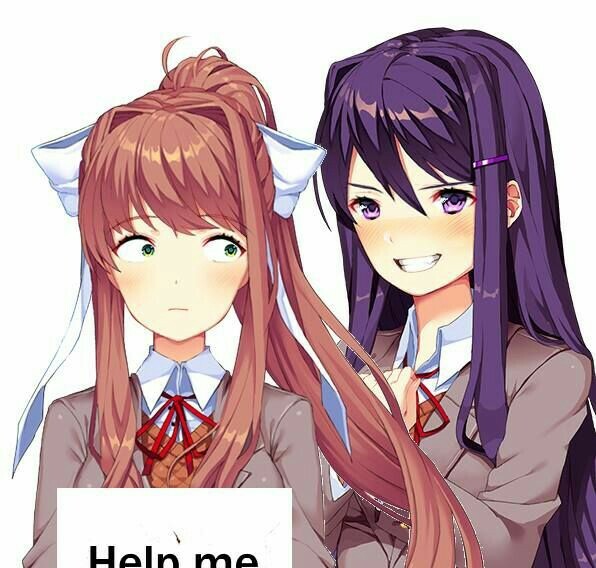 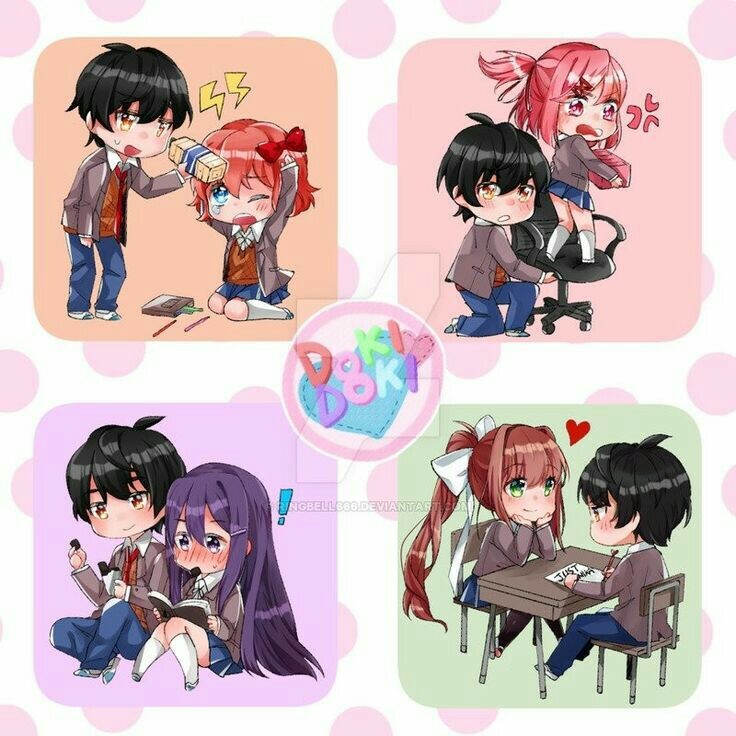 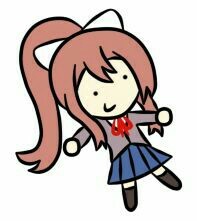 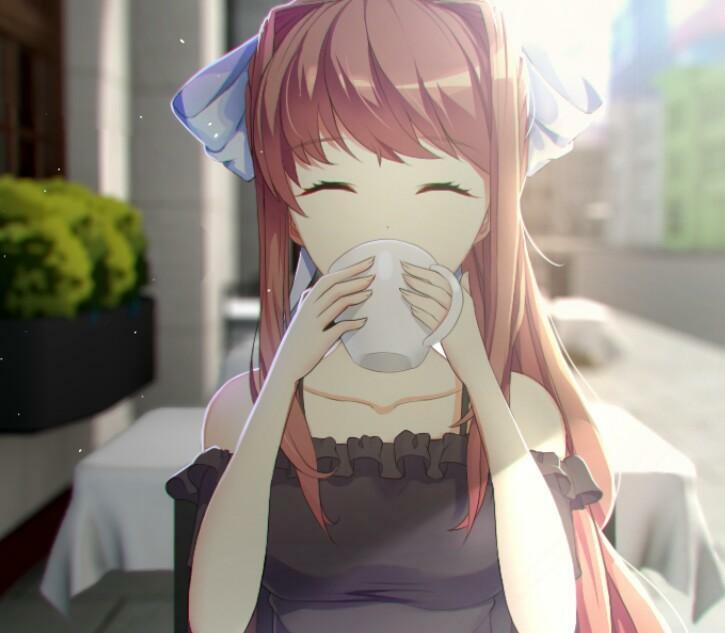 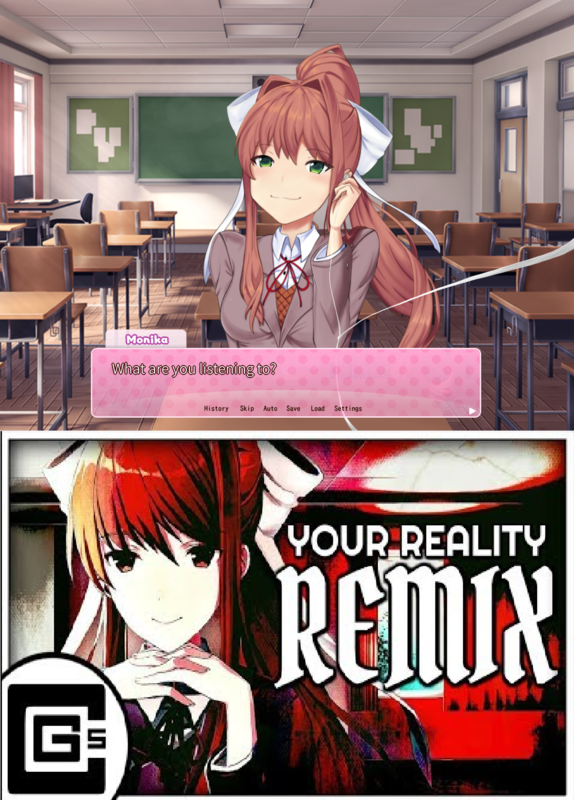 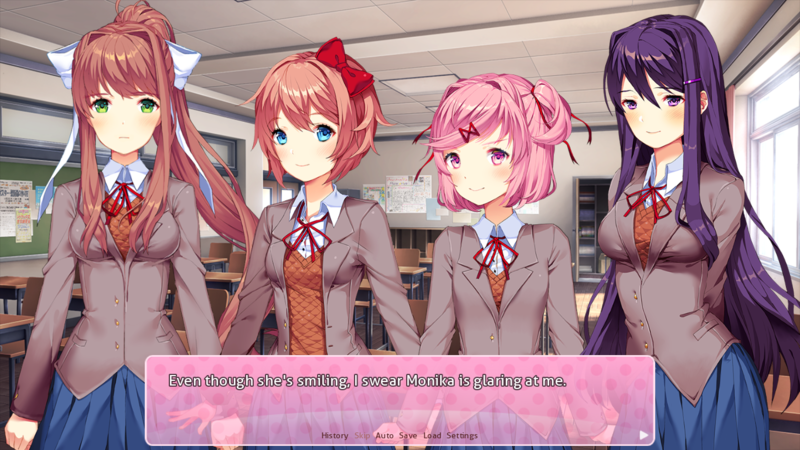 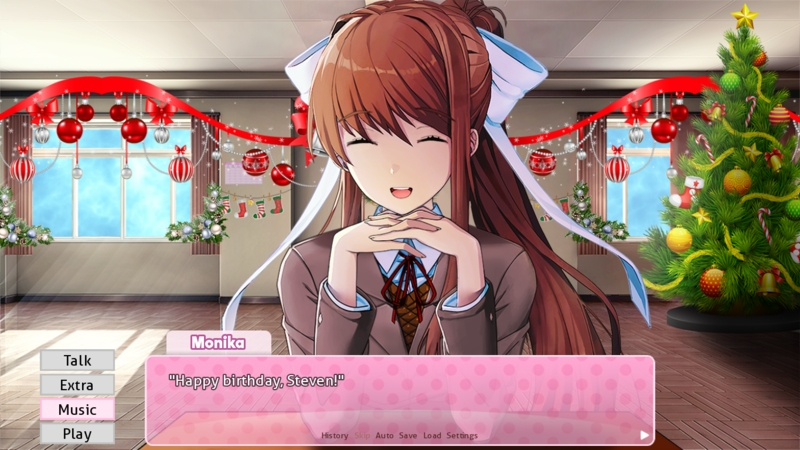 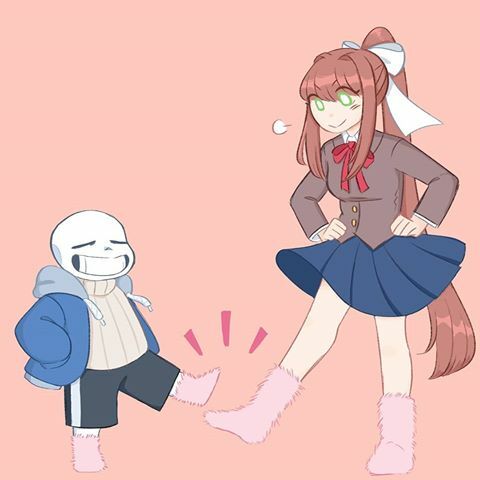 Moni:Are you ready for our D-Date? 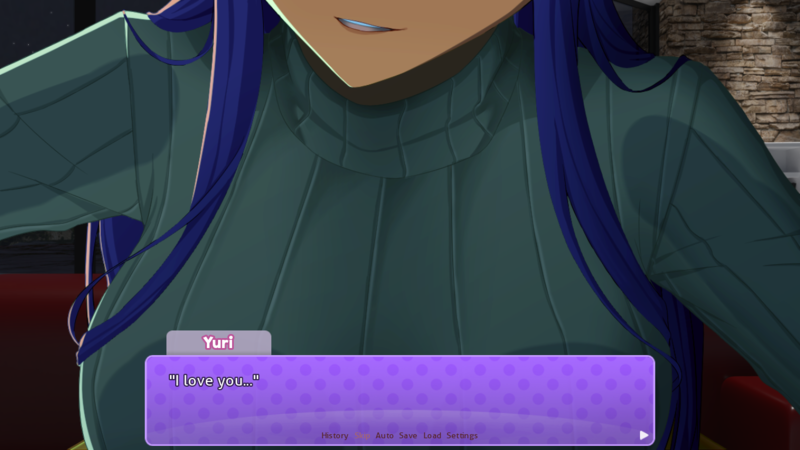 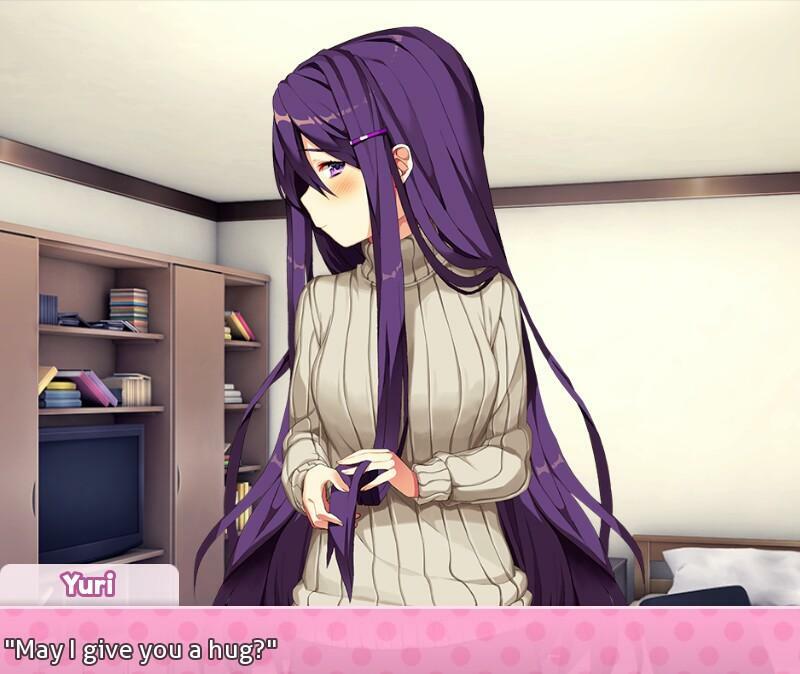 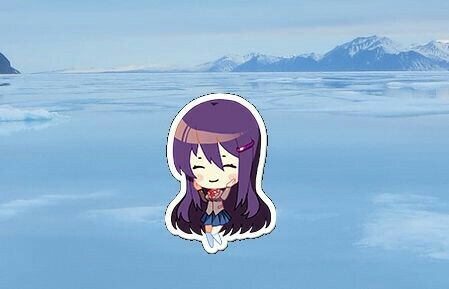 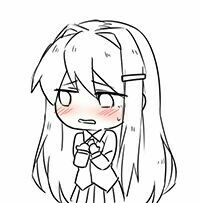 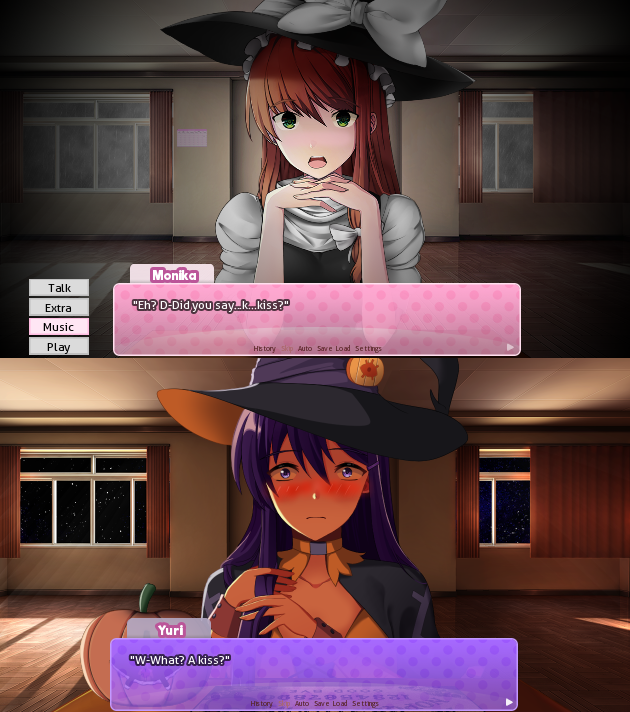 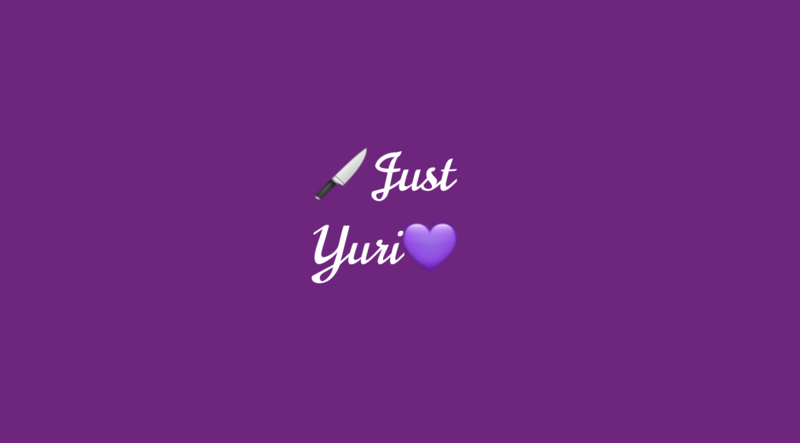 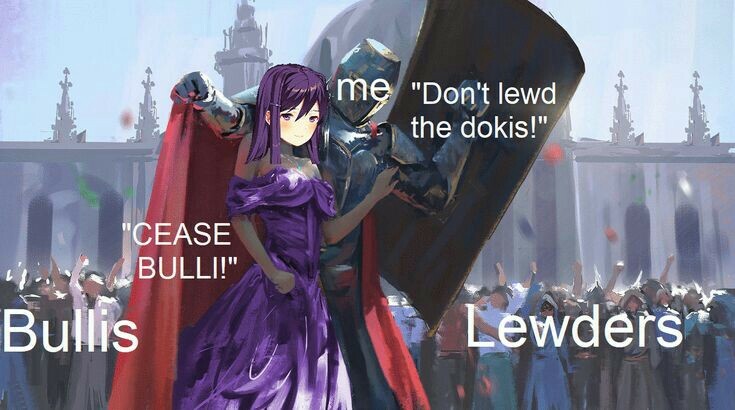 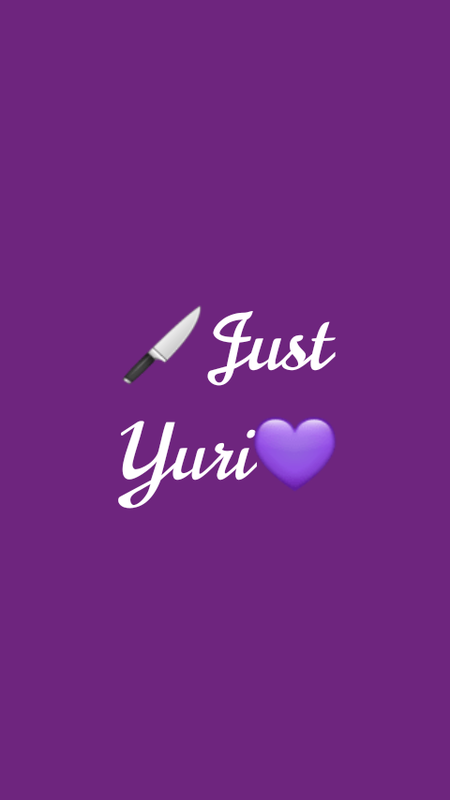 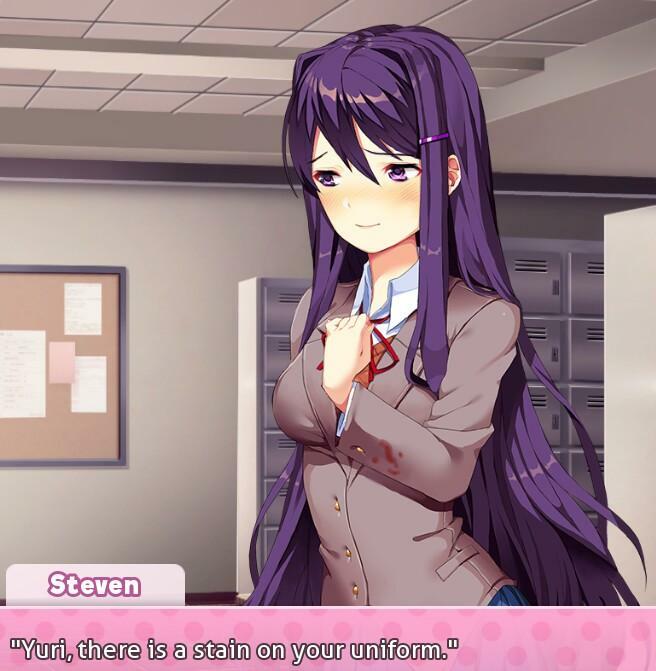 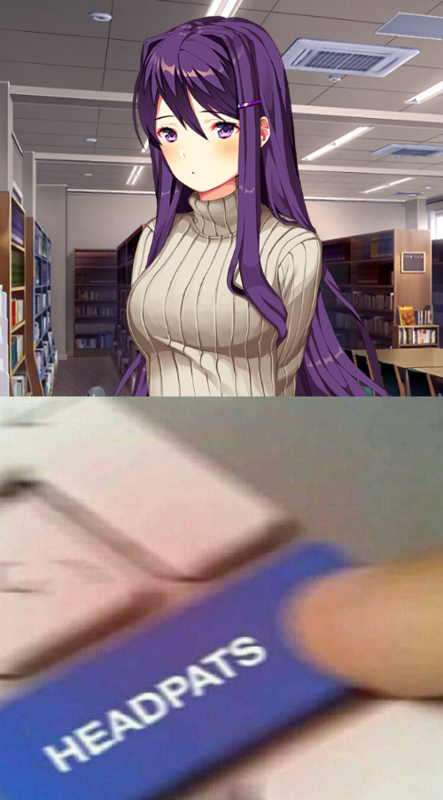 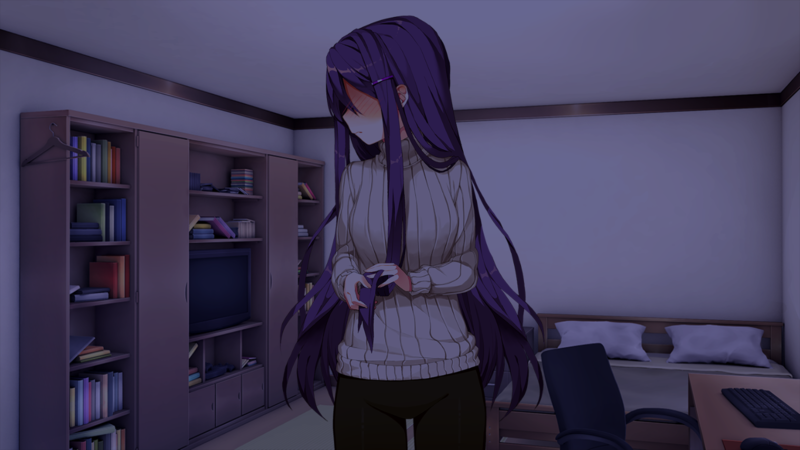 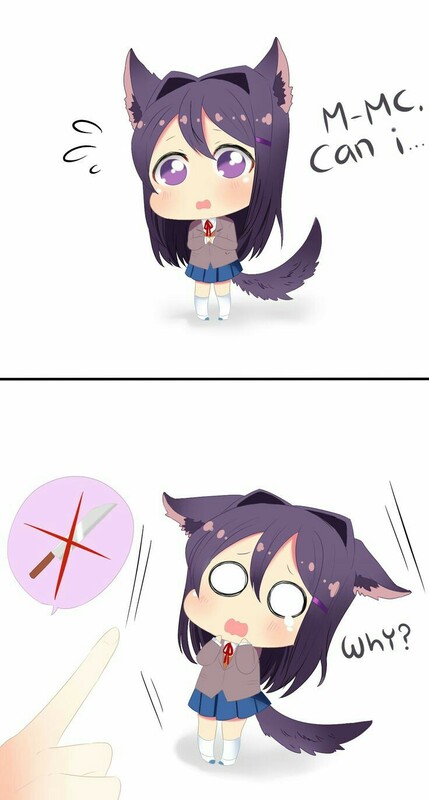 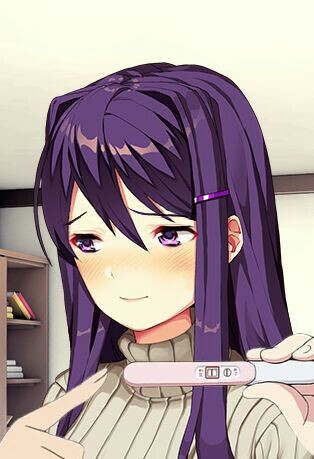 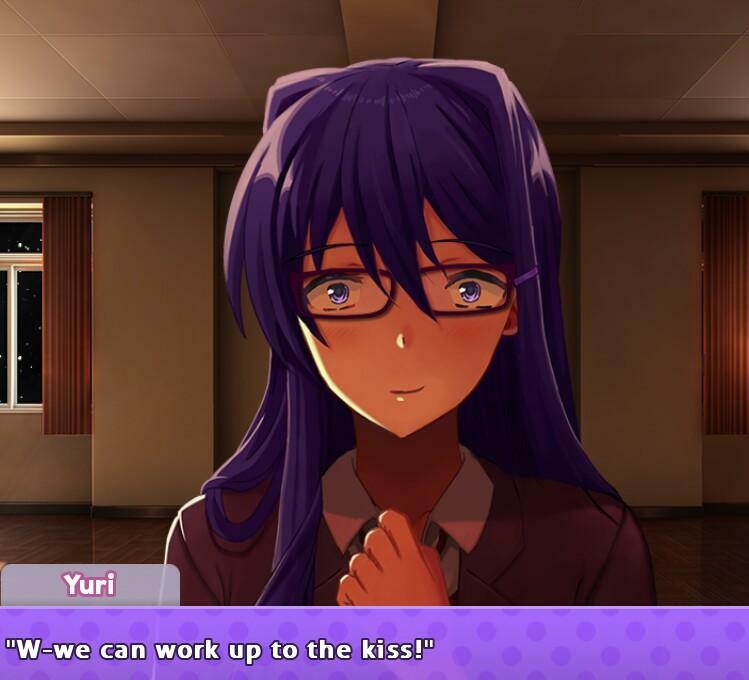 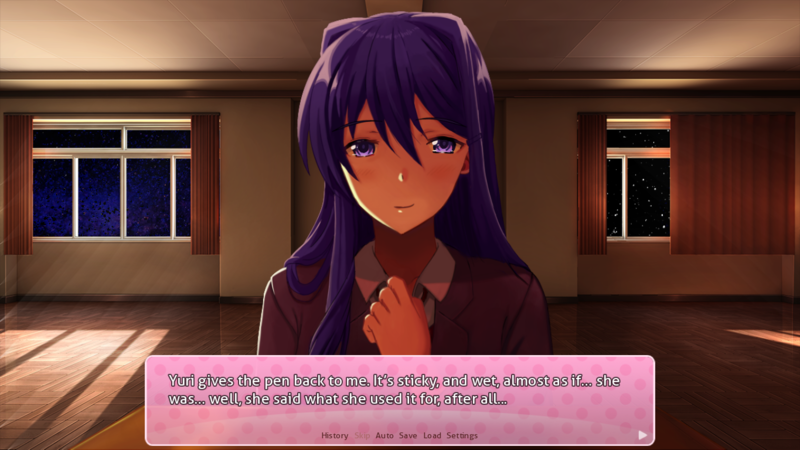 No Means No!sorry Yuri I love u but i can't let You play with Knife!